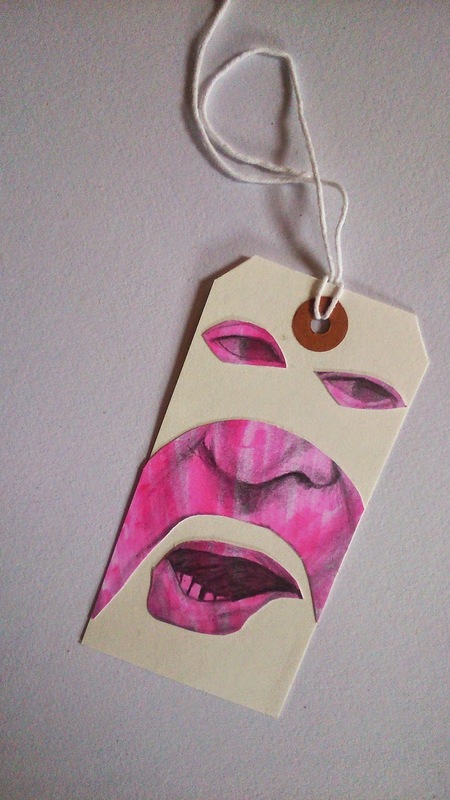 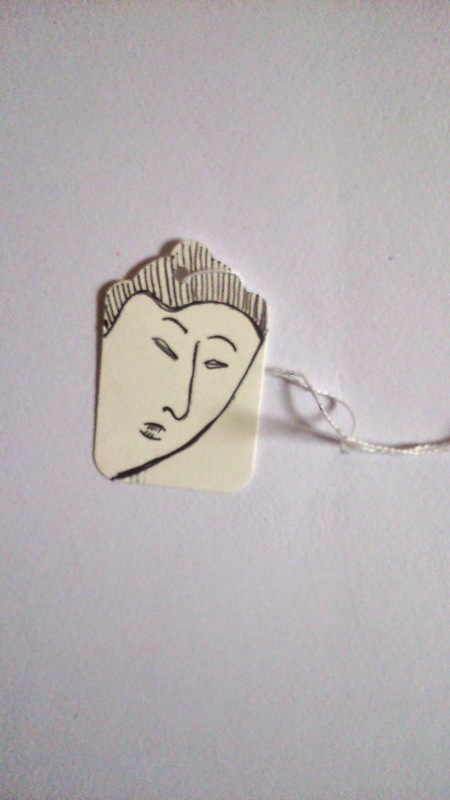 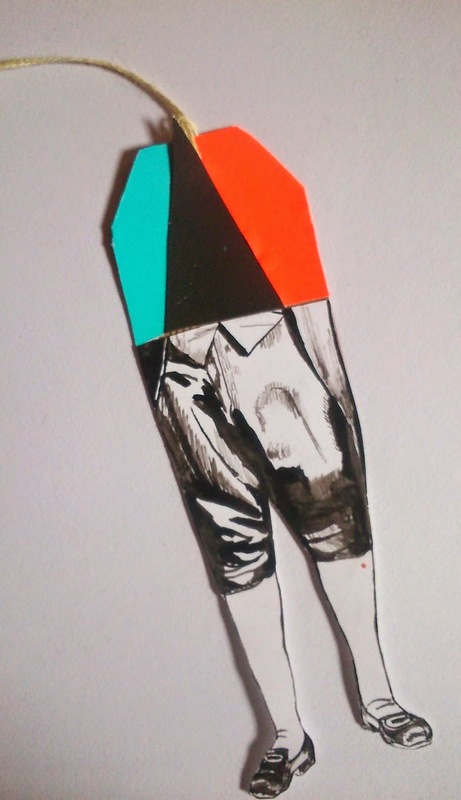 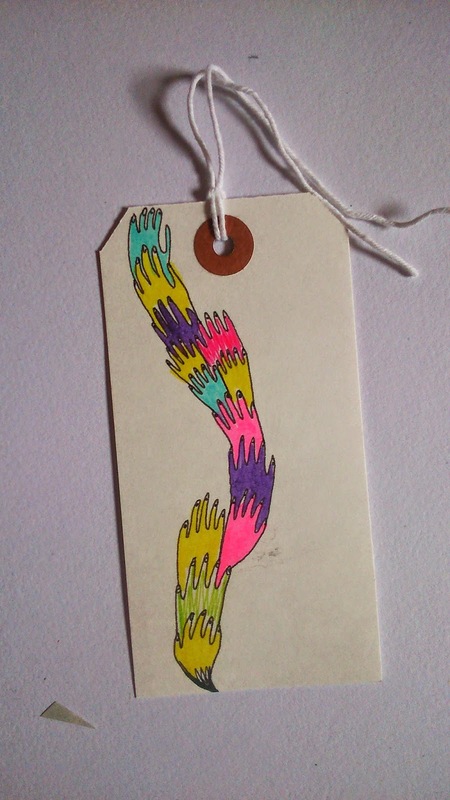 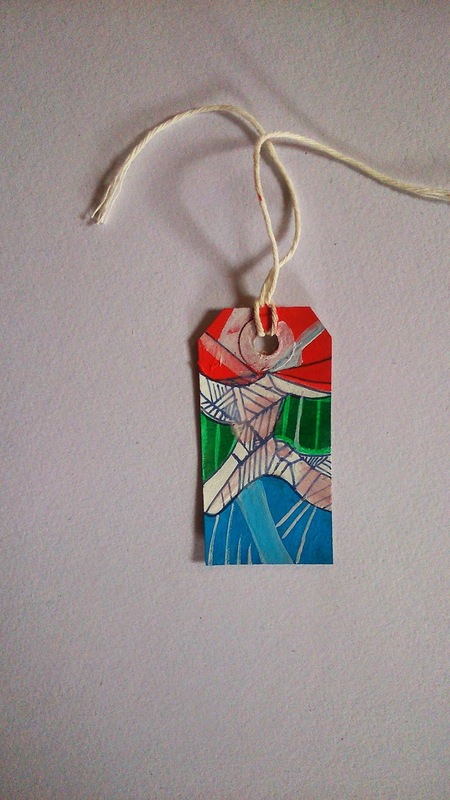 Hand drawn, painted, pasted and stuck. 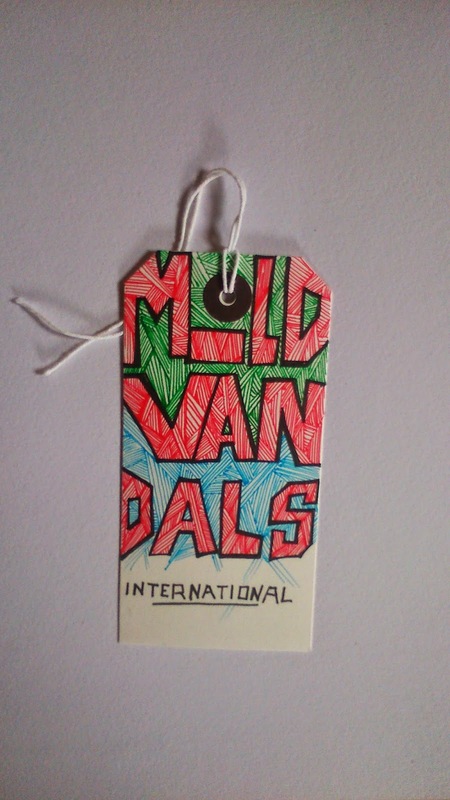 Welcome to Mild Vandals International. 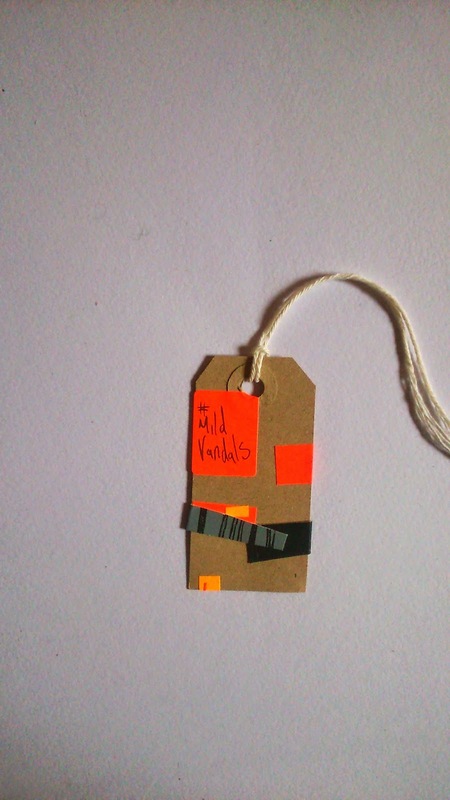 The project was instigated in Leith, Scotland by me in October, 2013. 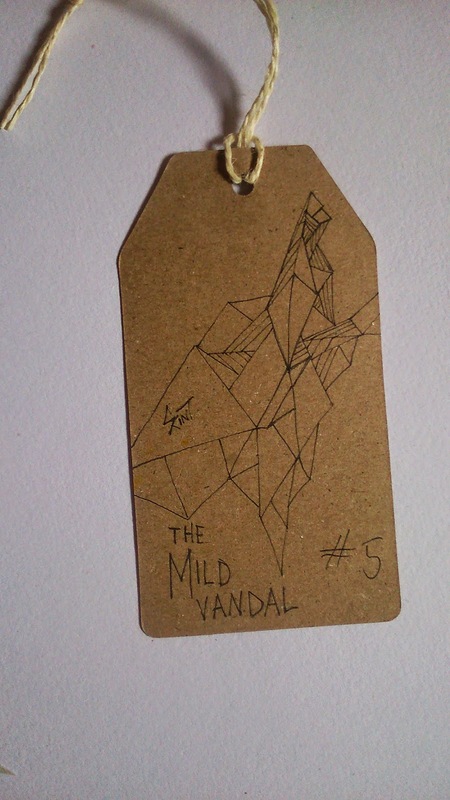 The aim of the project is to create small original works of art that are disseminated for free around the world and hung in a public space. 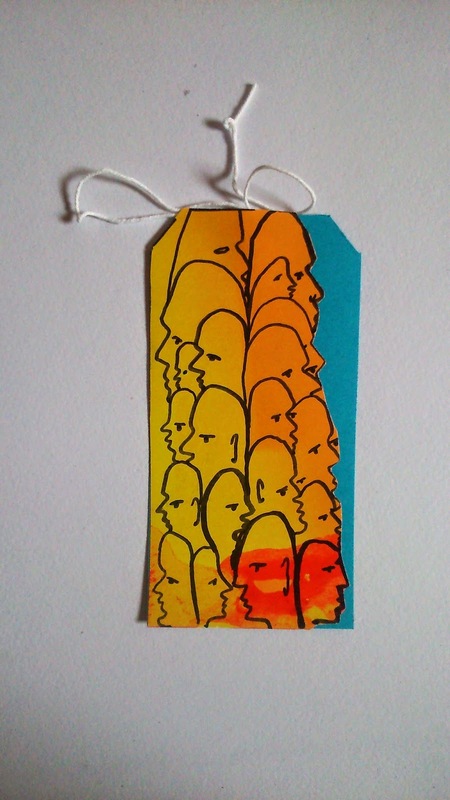 - Each work is unique. 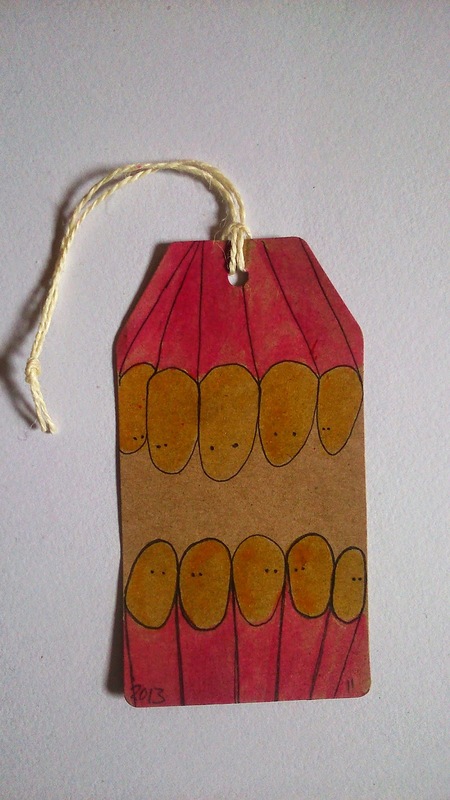 No multiples. 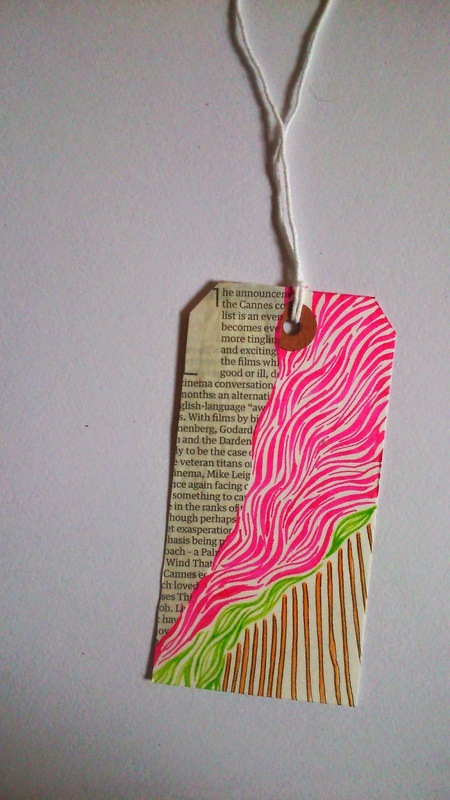 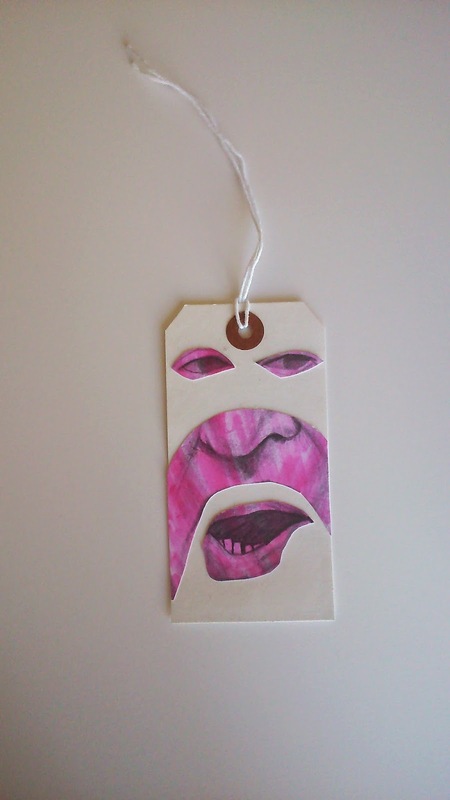 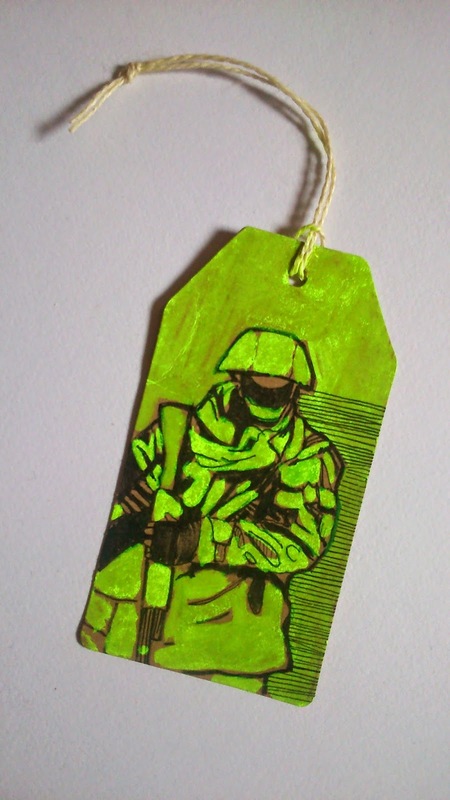 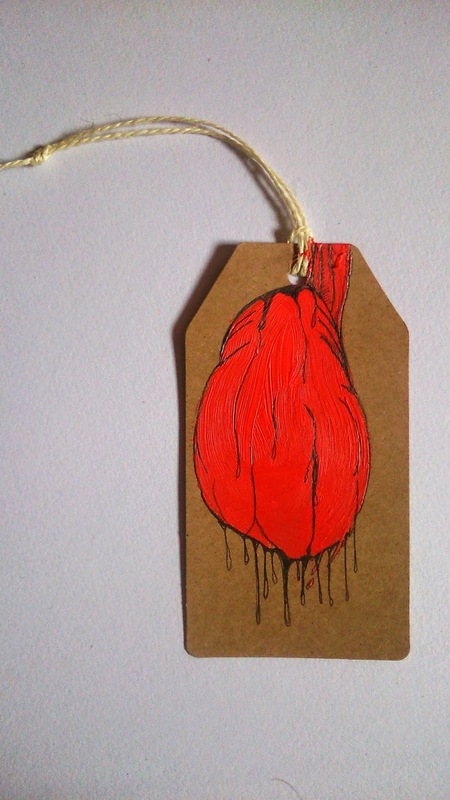 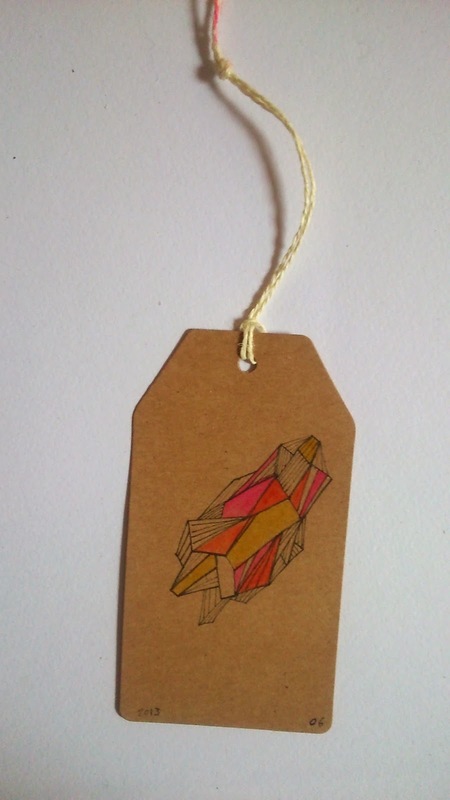 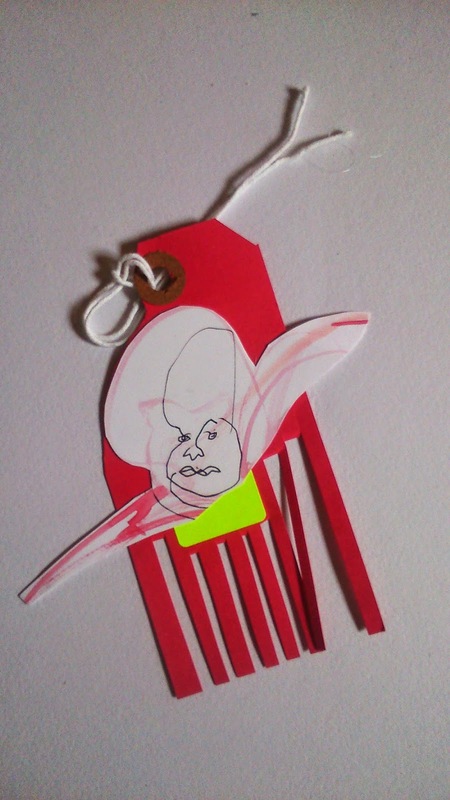 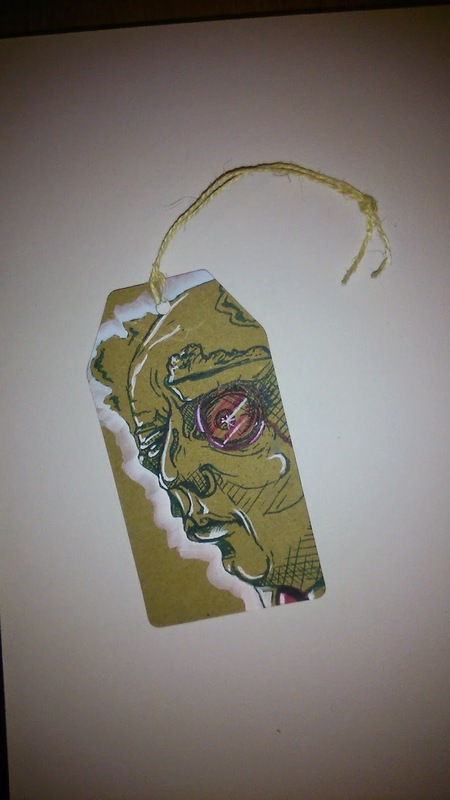 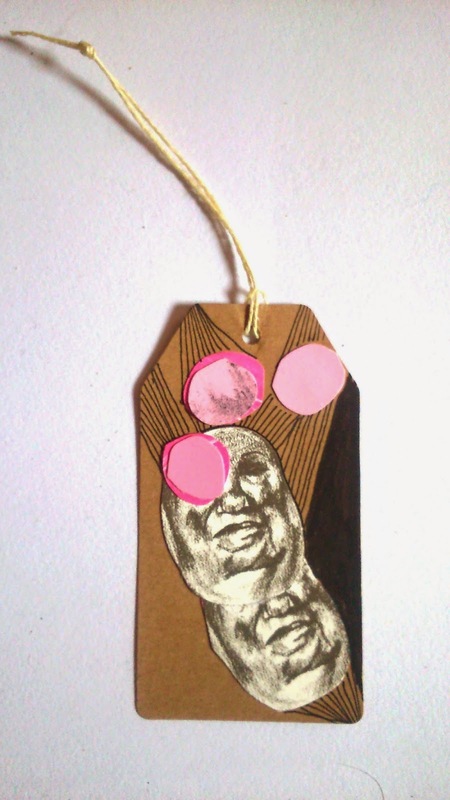 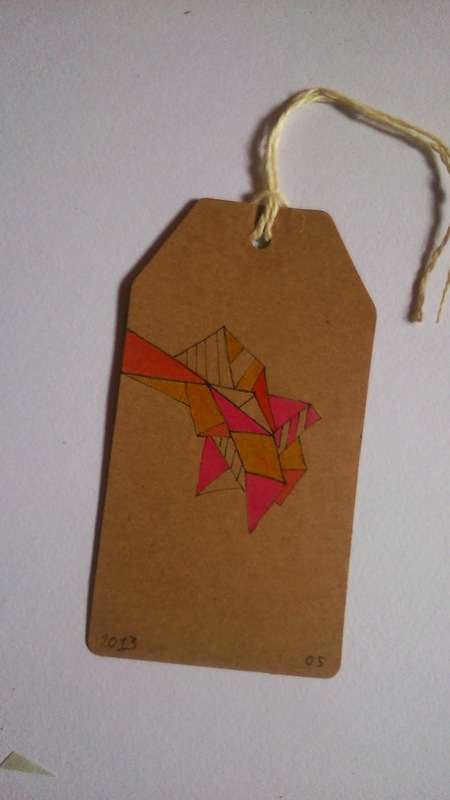 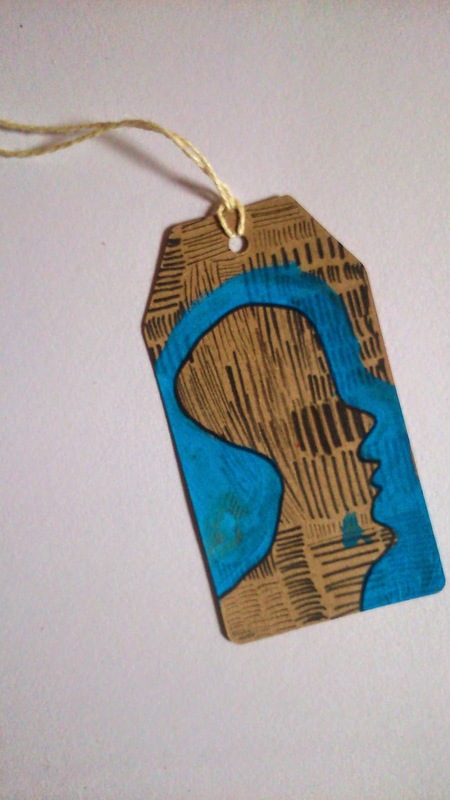 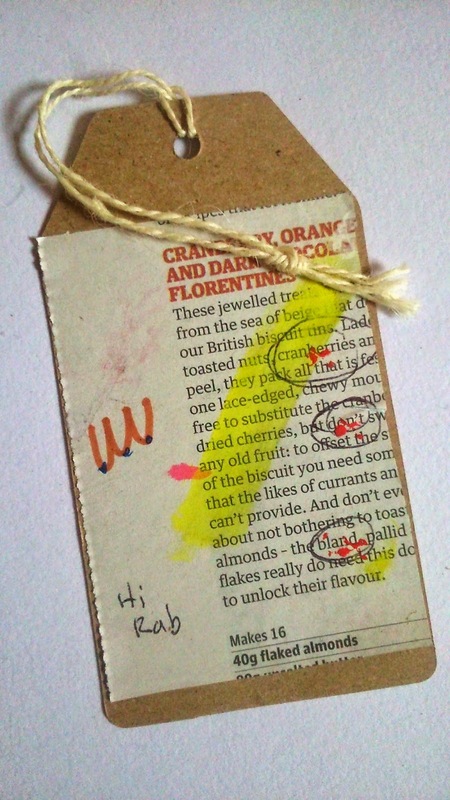 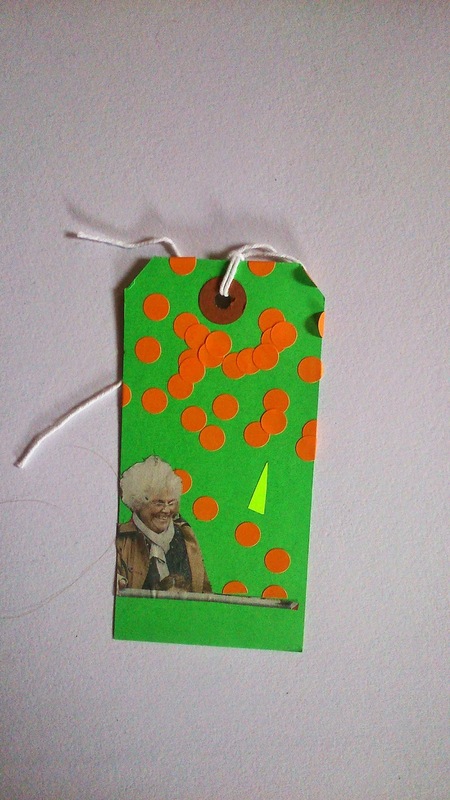 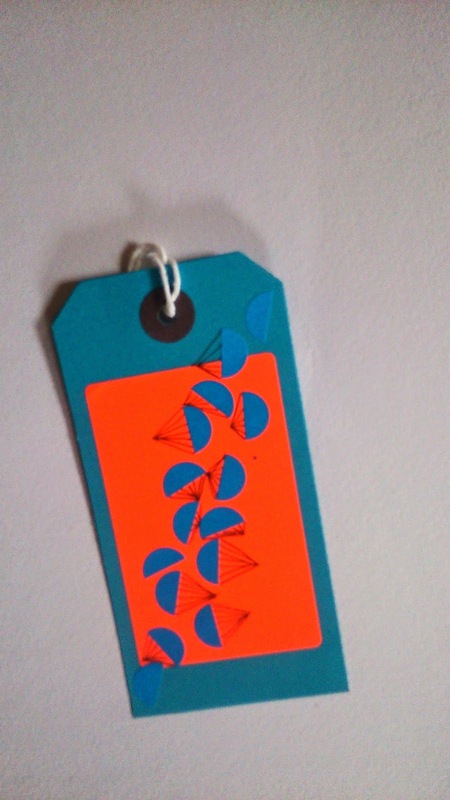 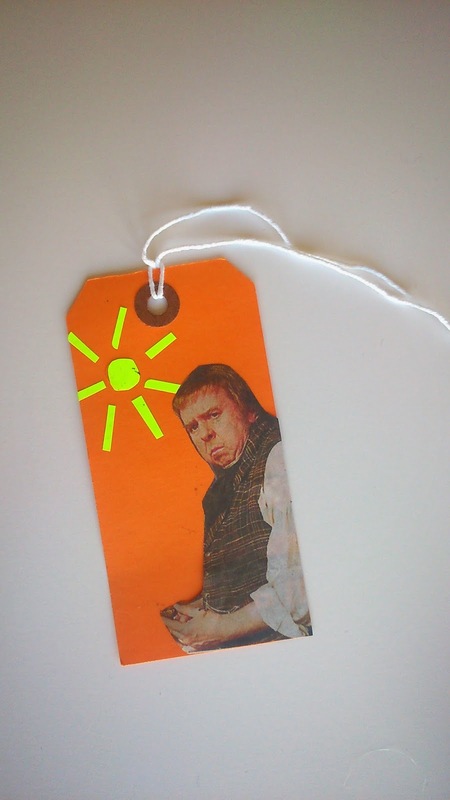 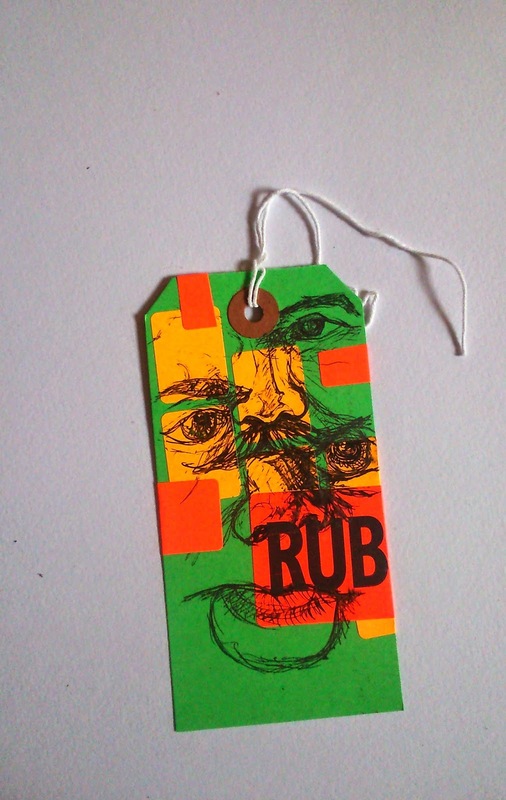 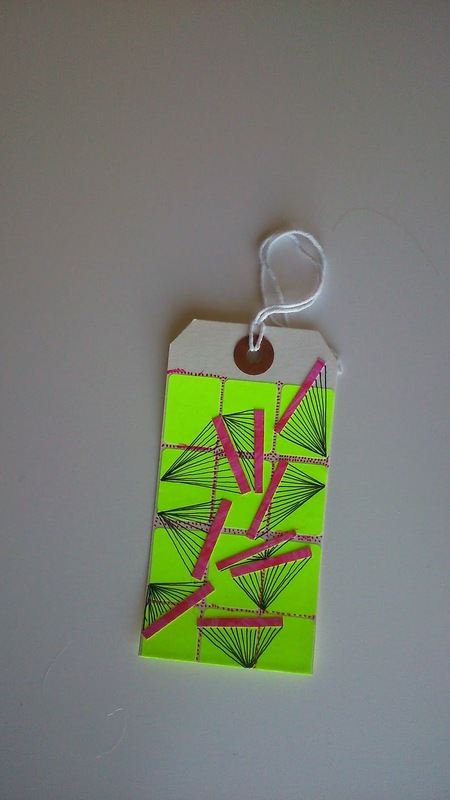 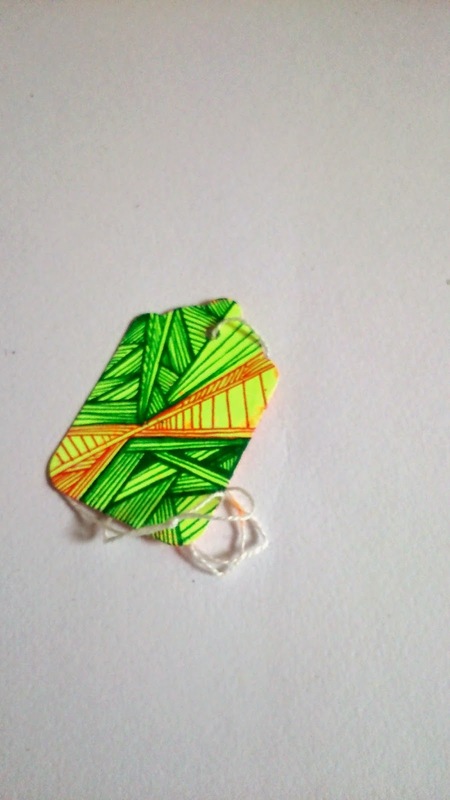 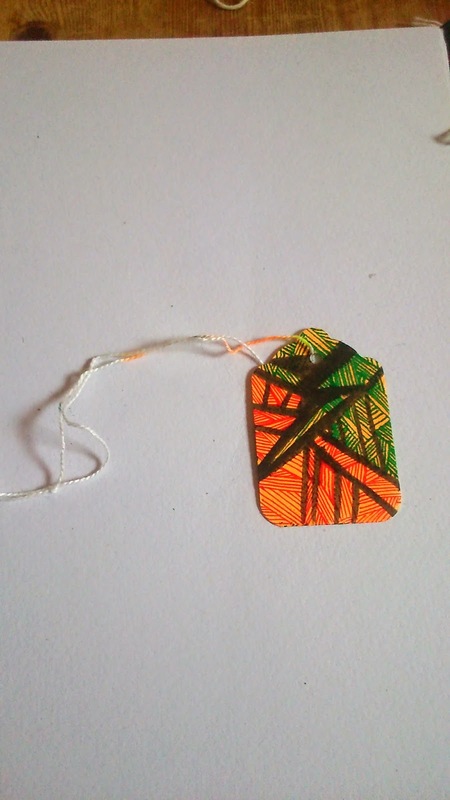 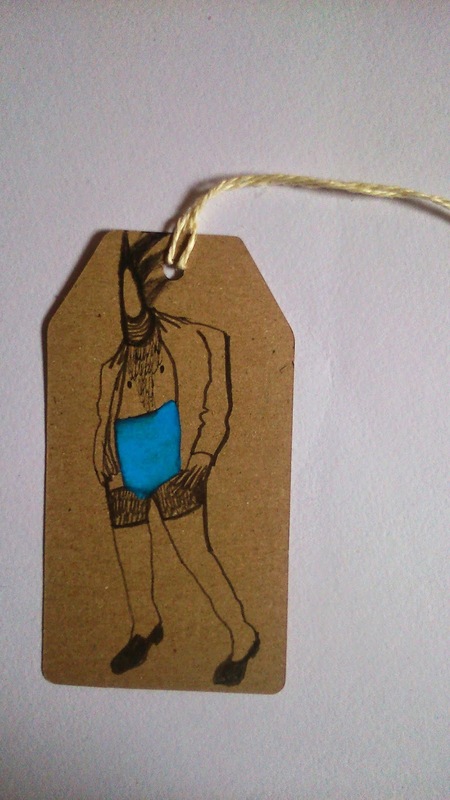 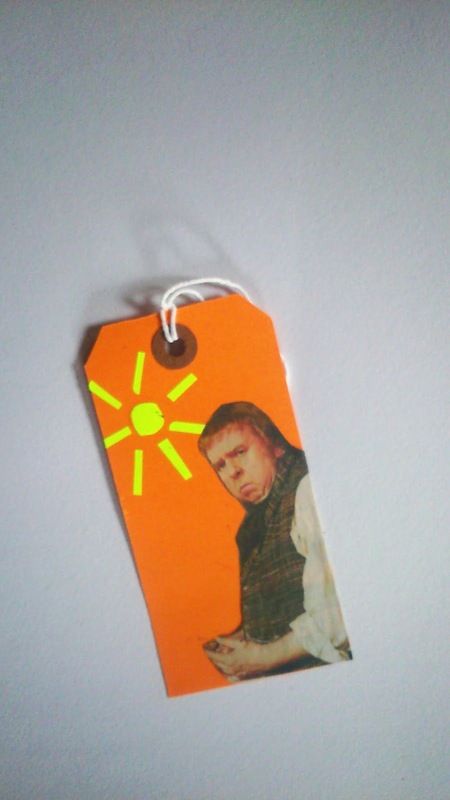 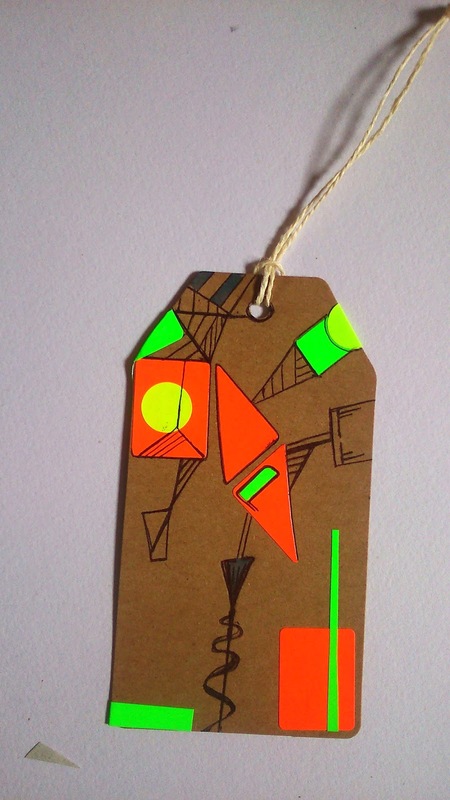 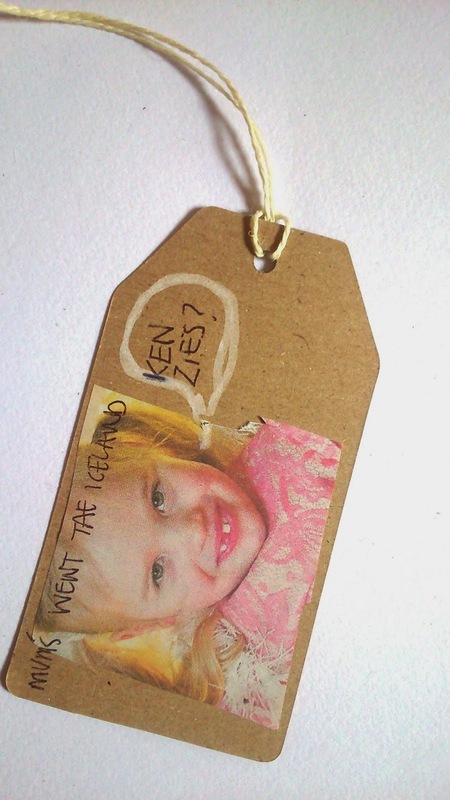 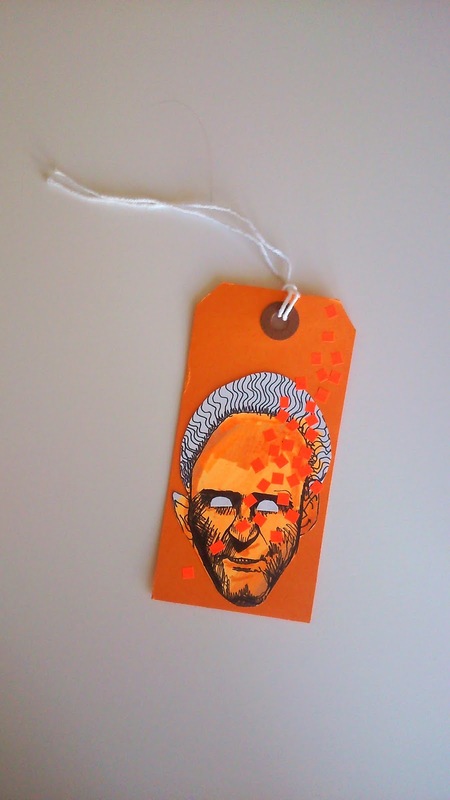 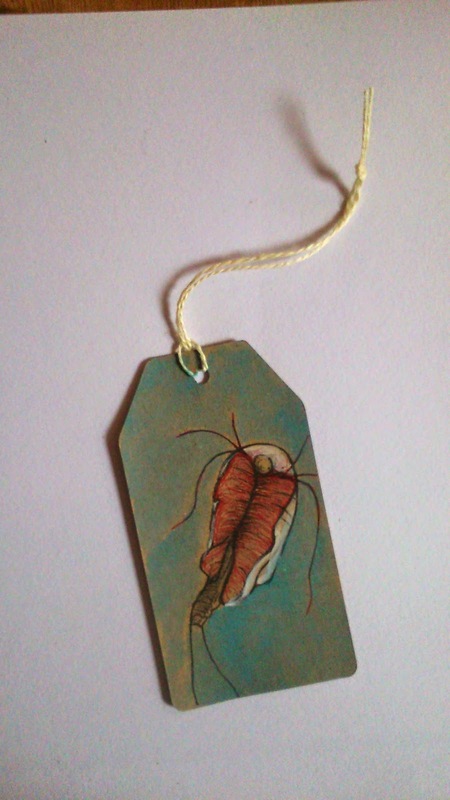 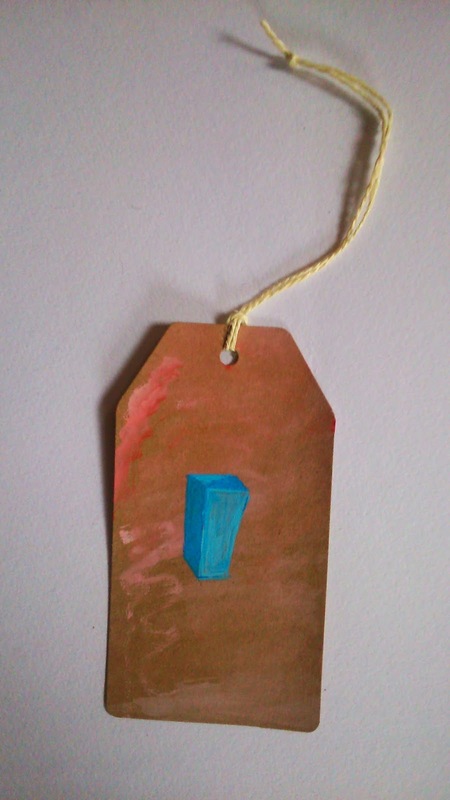 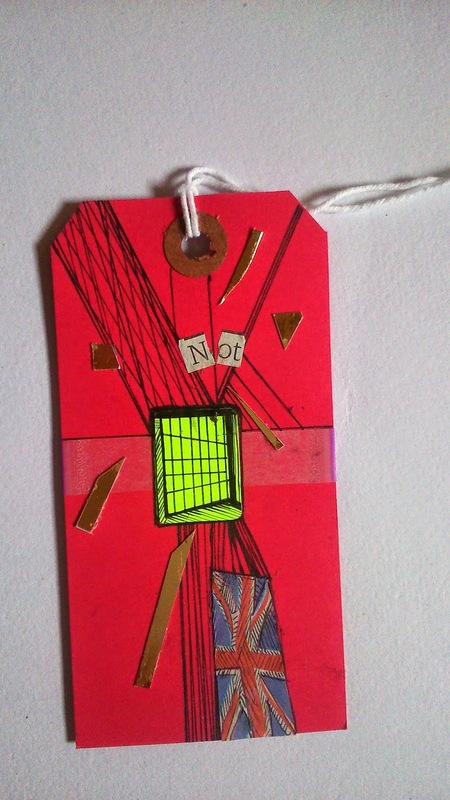 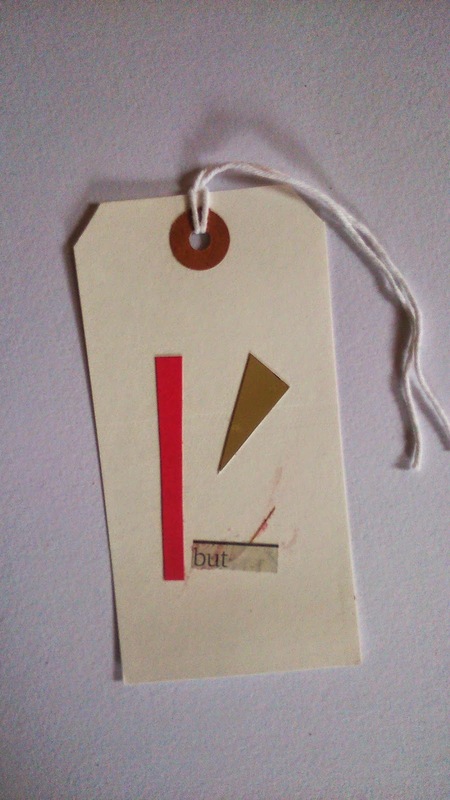 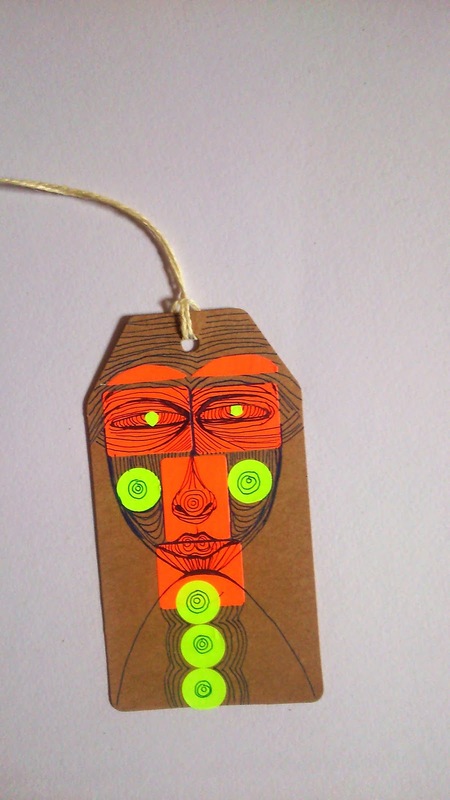 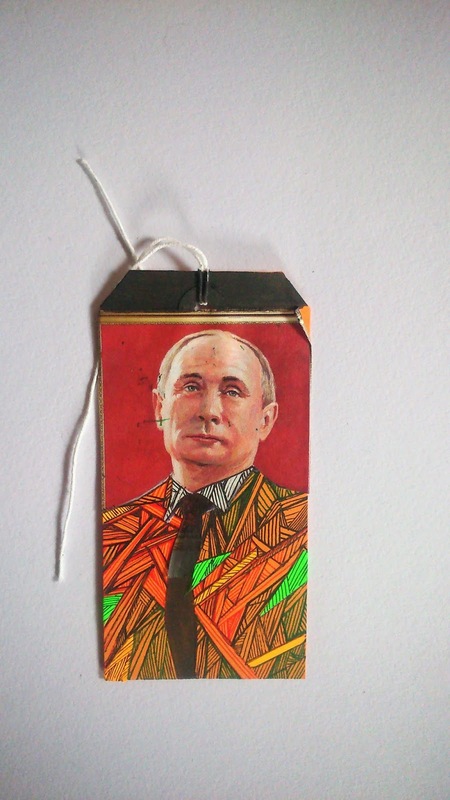 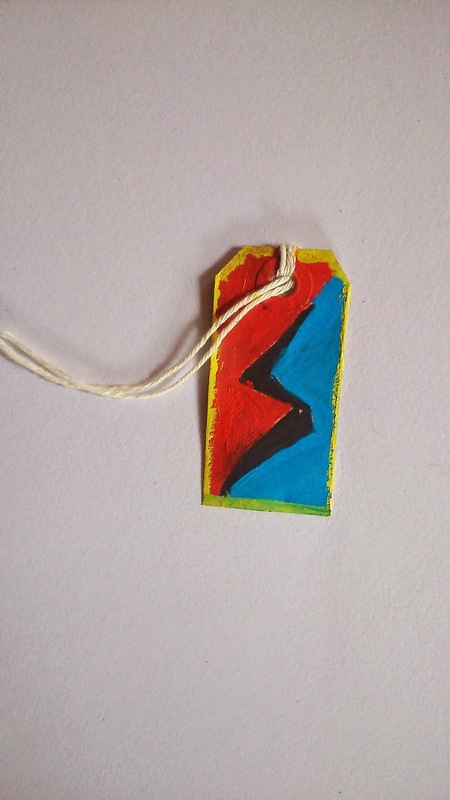 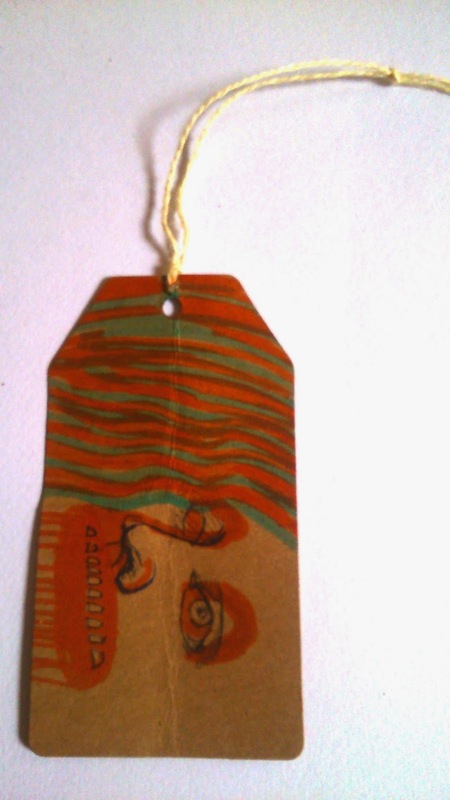 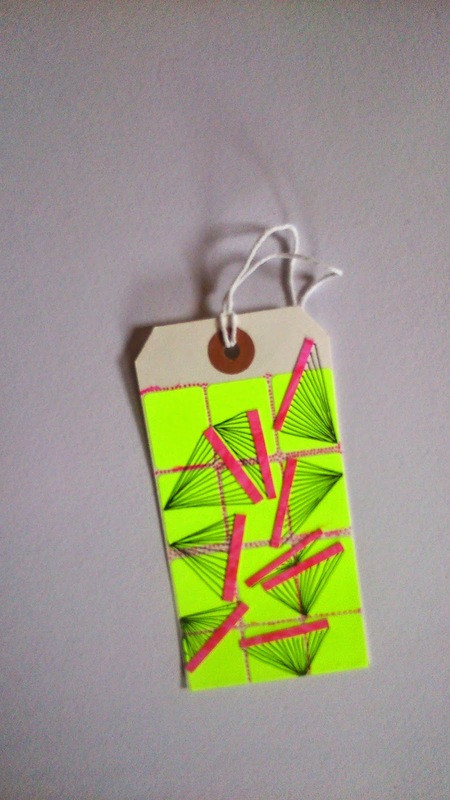 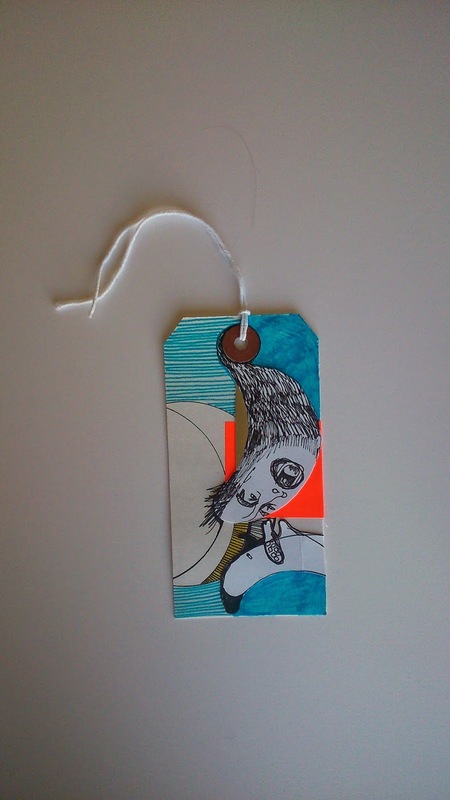 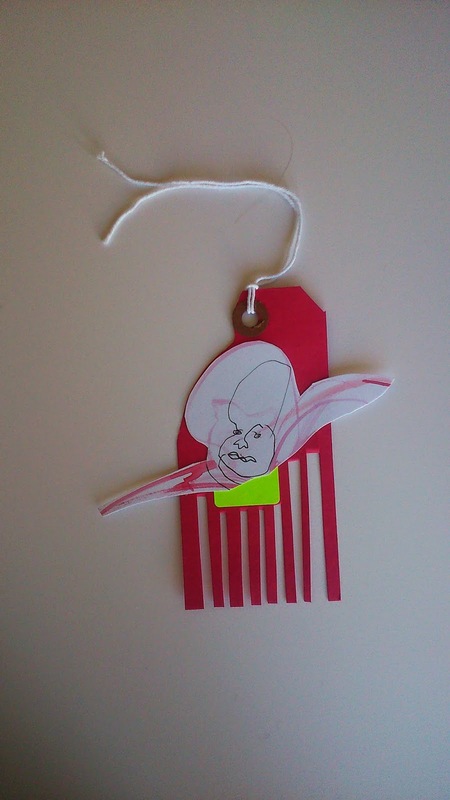 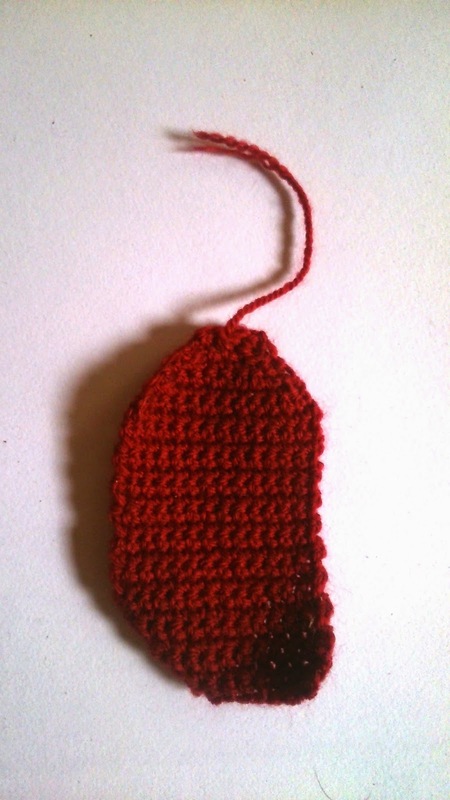 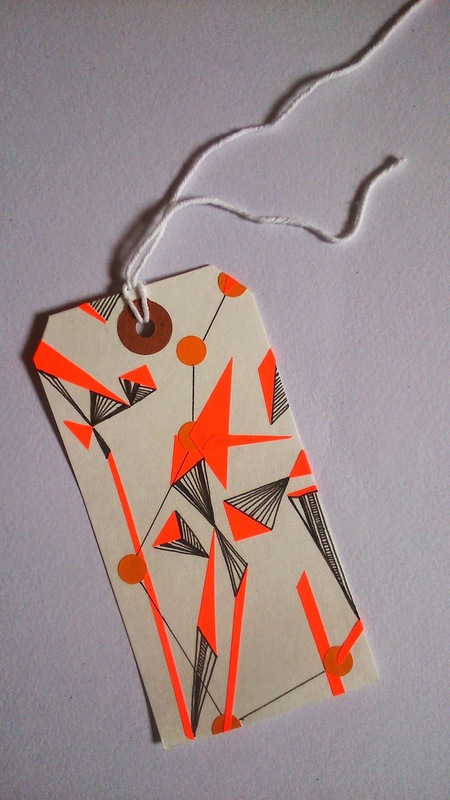 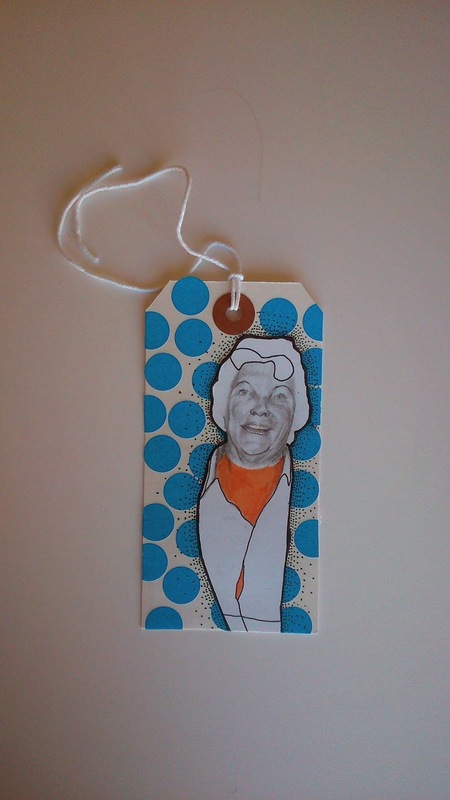 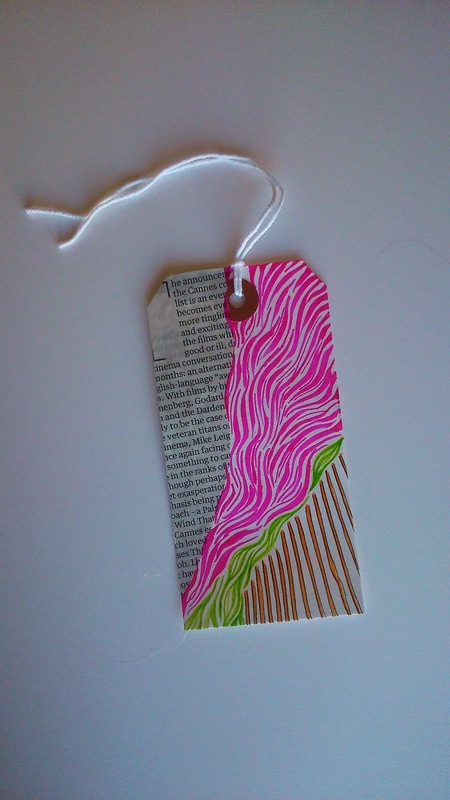 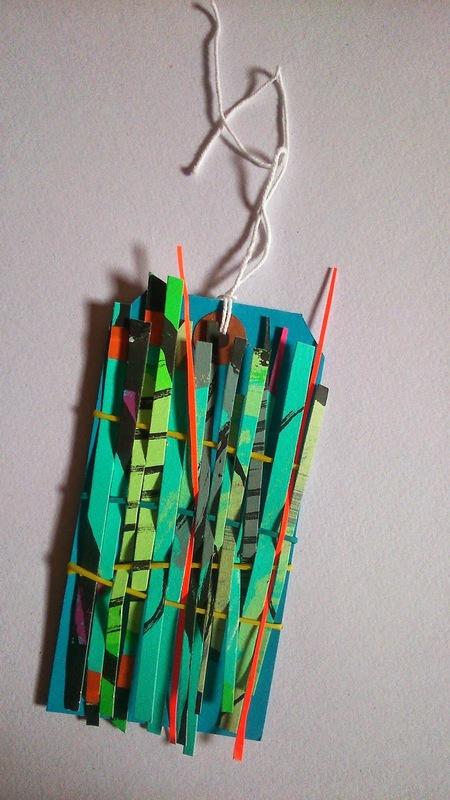 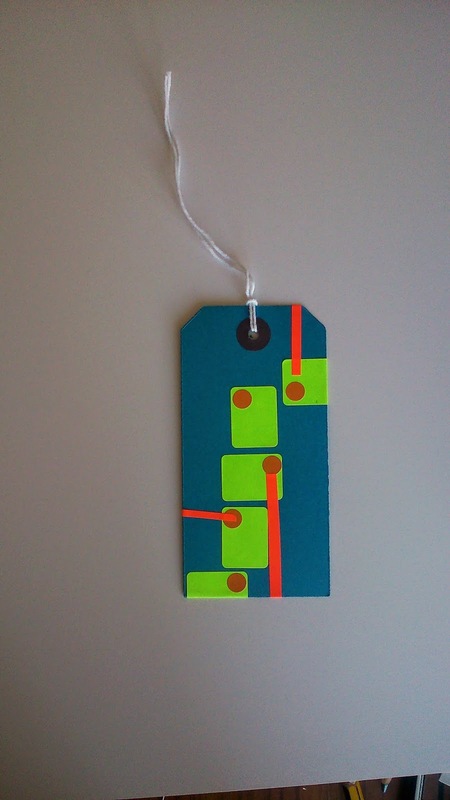 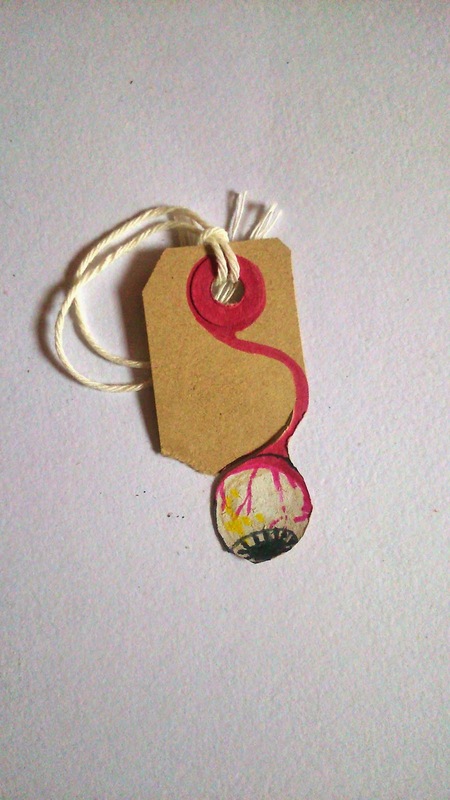 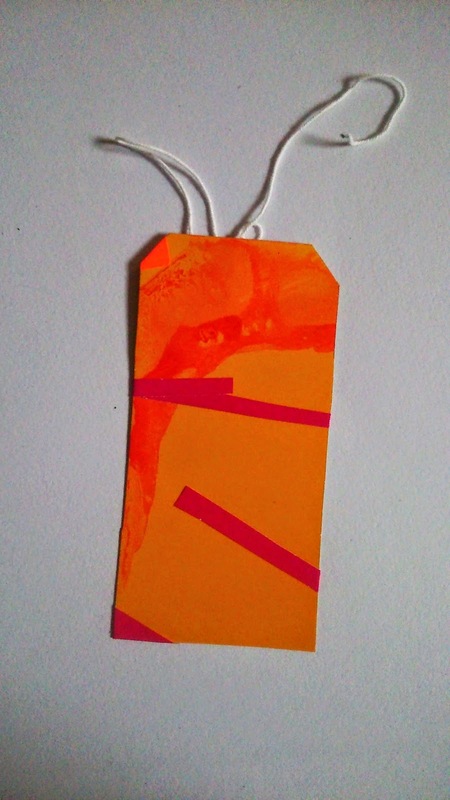 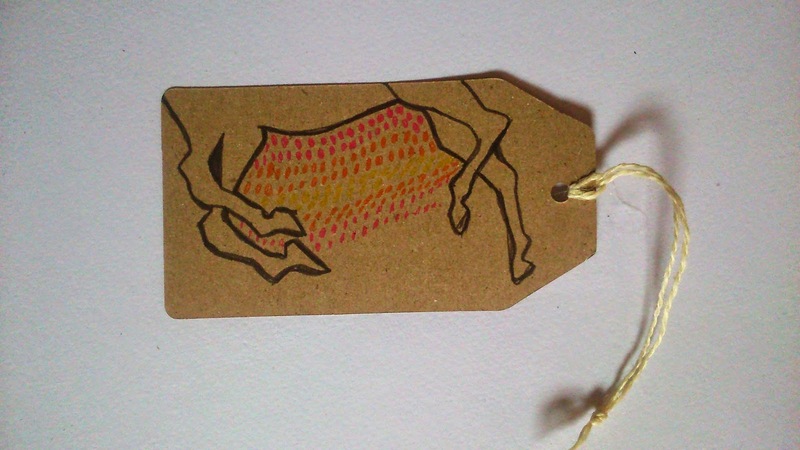 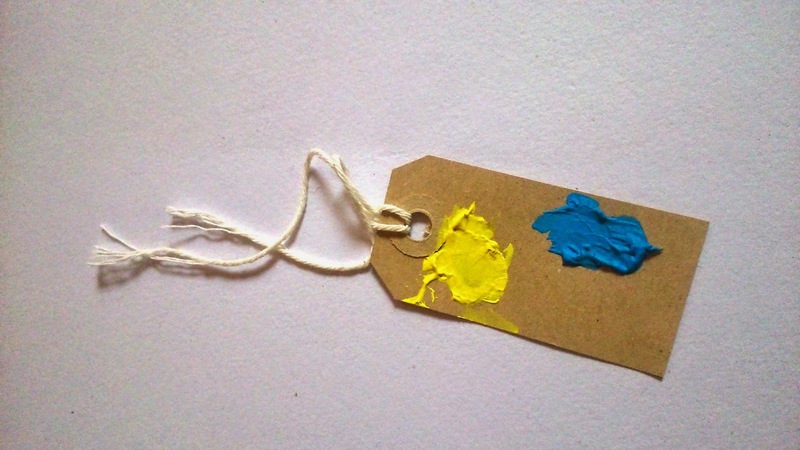 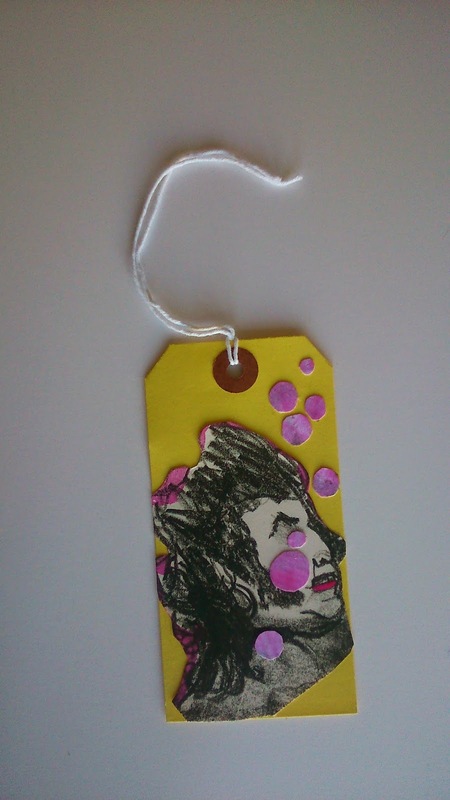 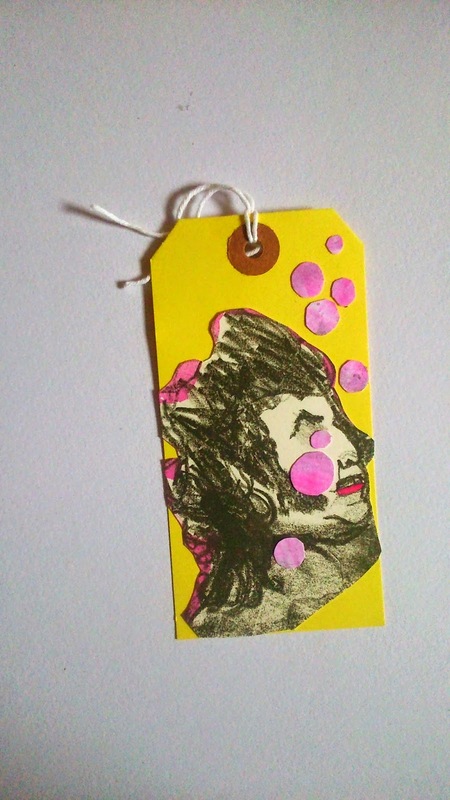 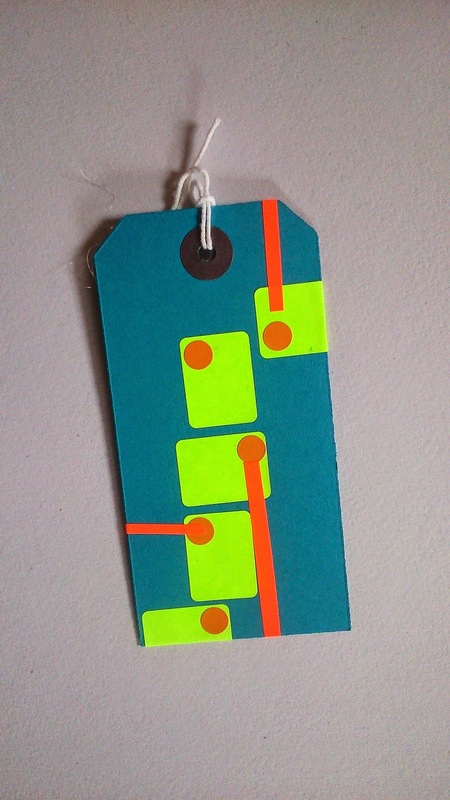 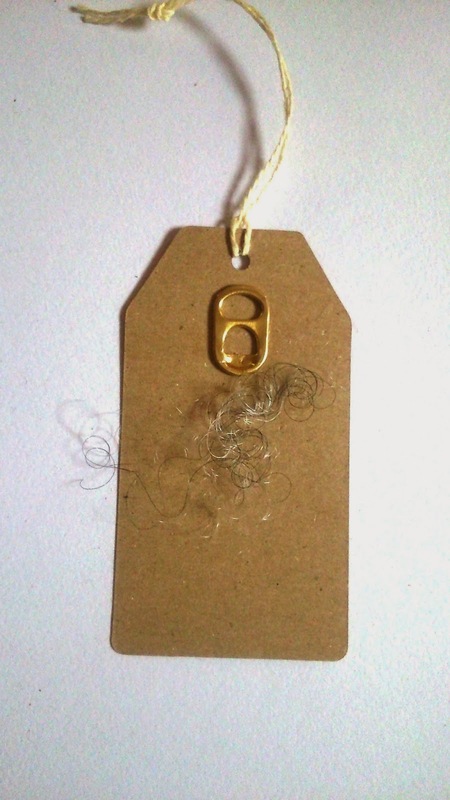 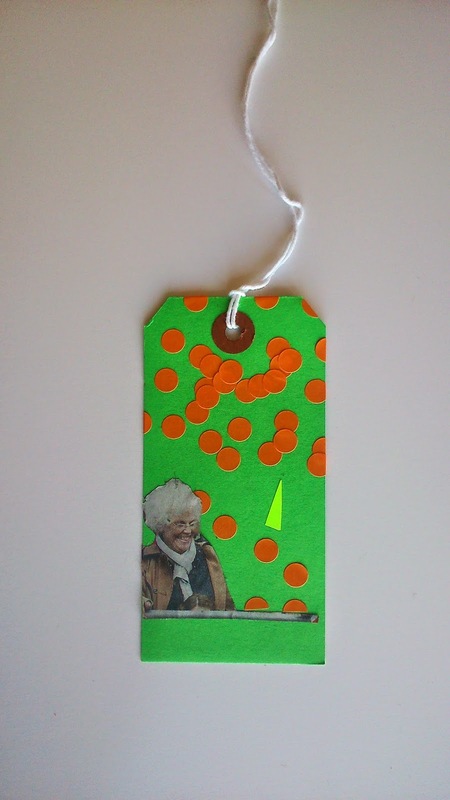 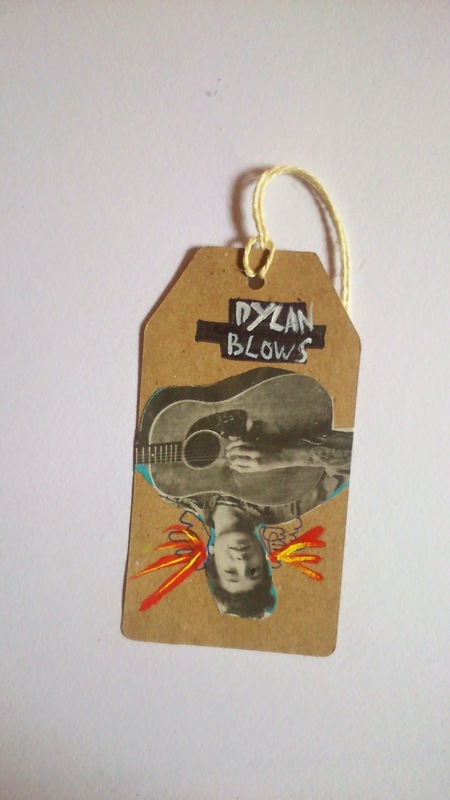 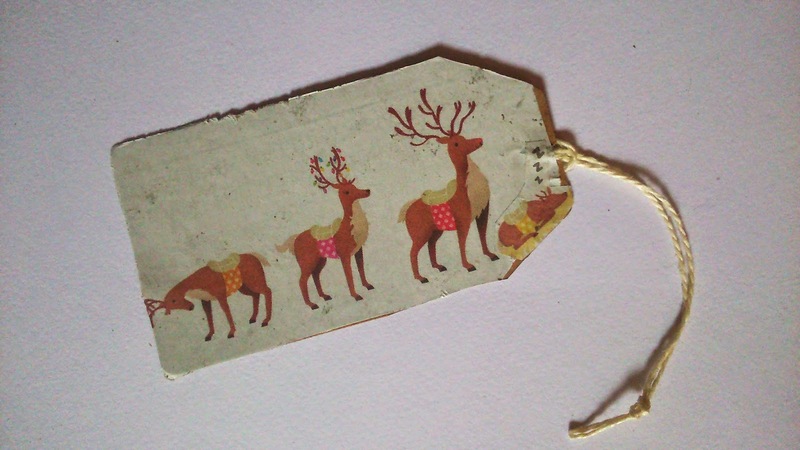 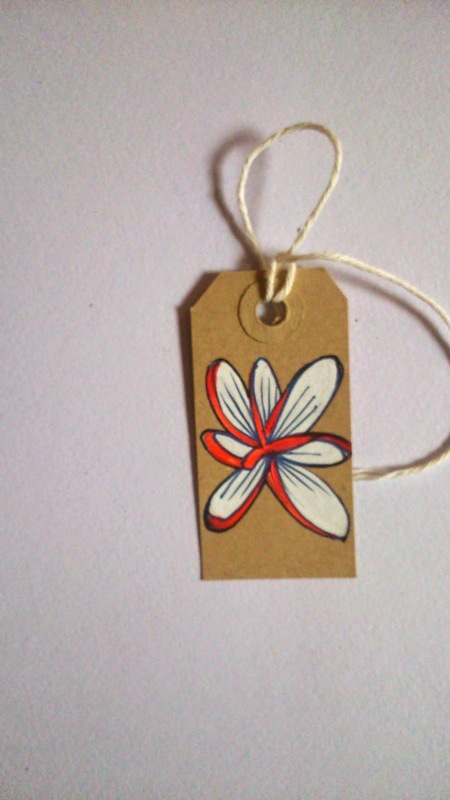 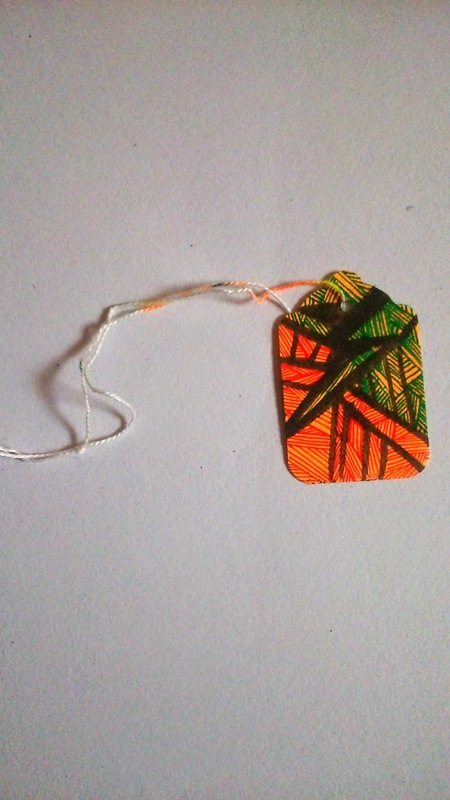 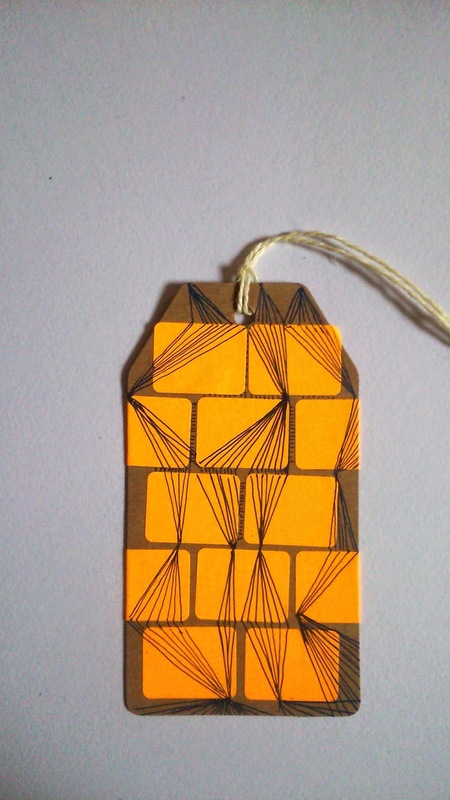 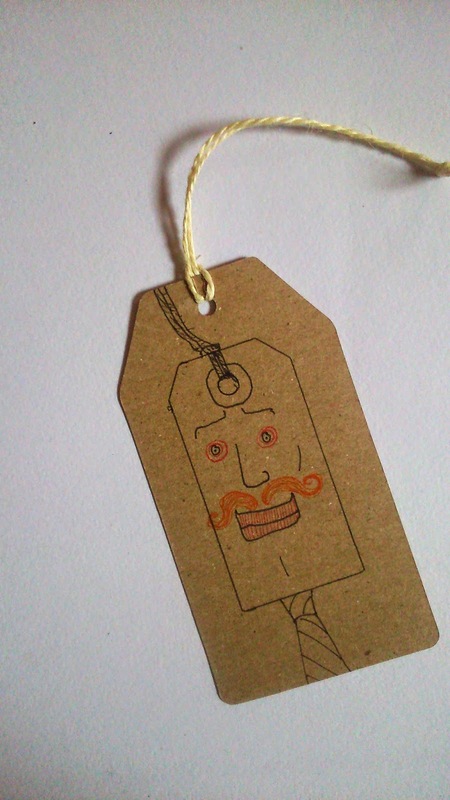 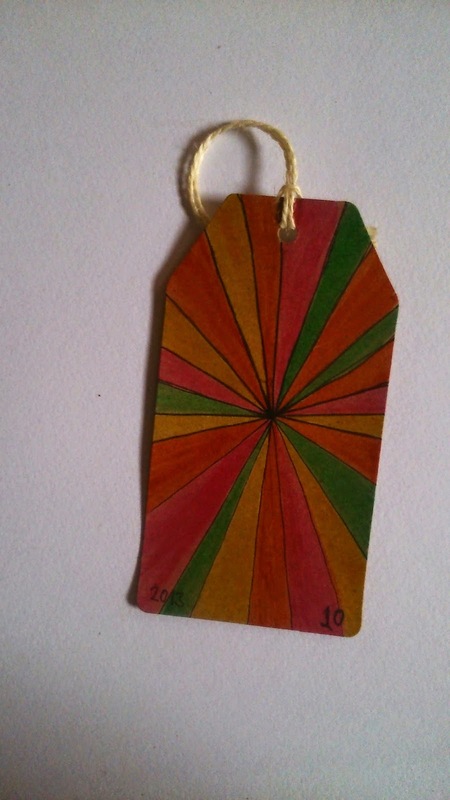 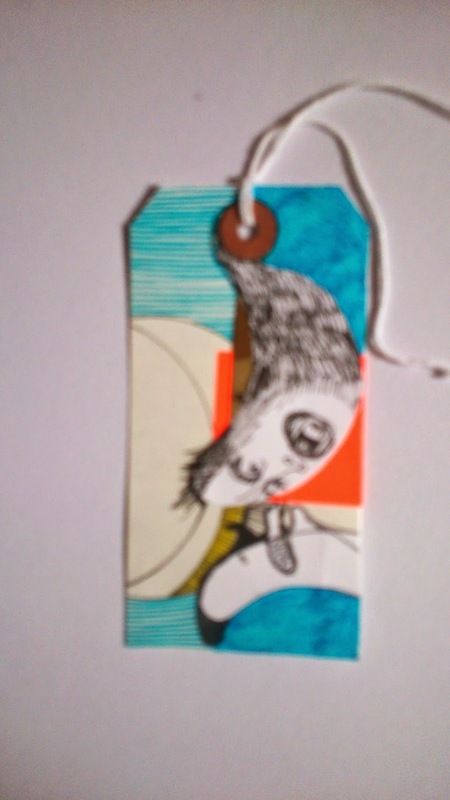 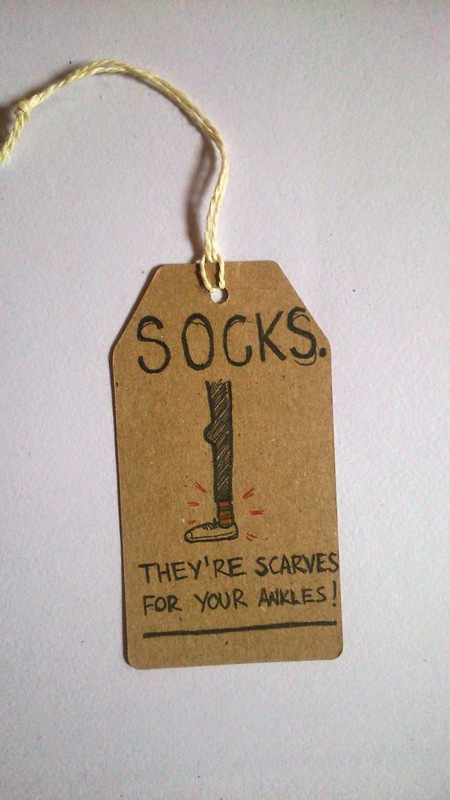 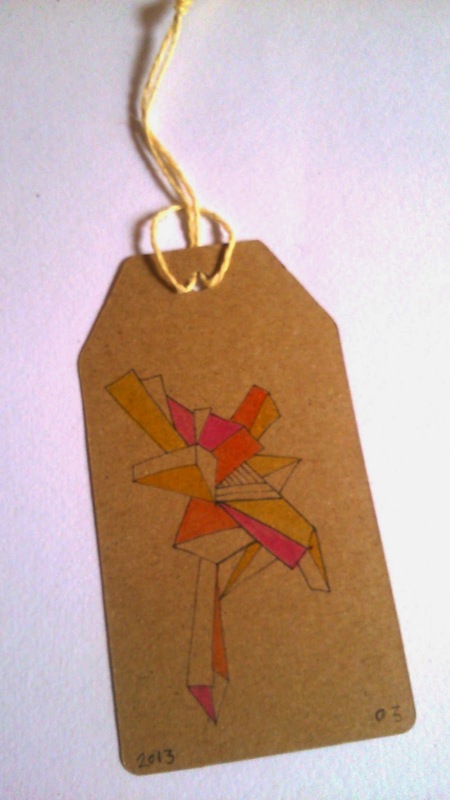 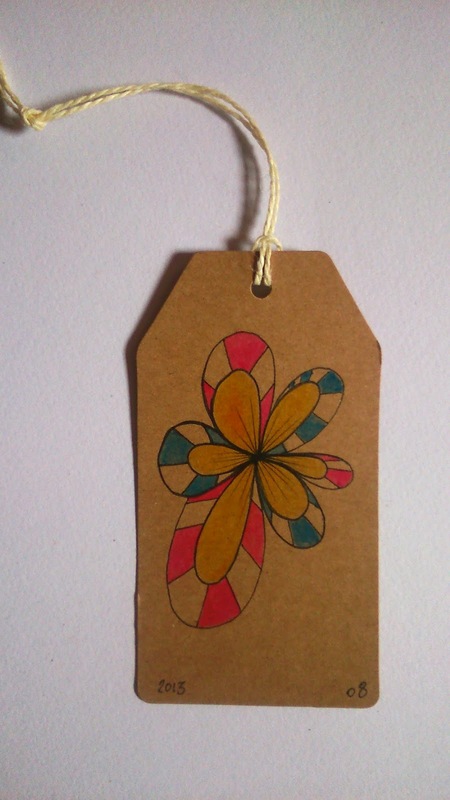 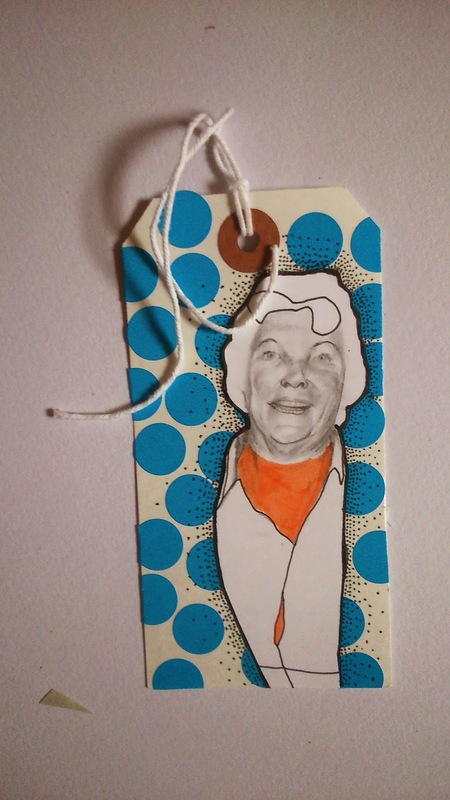 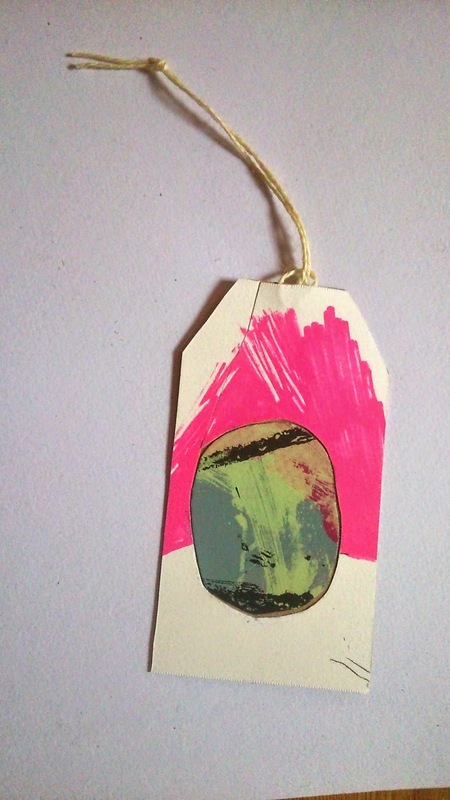 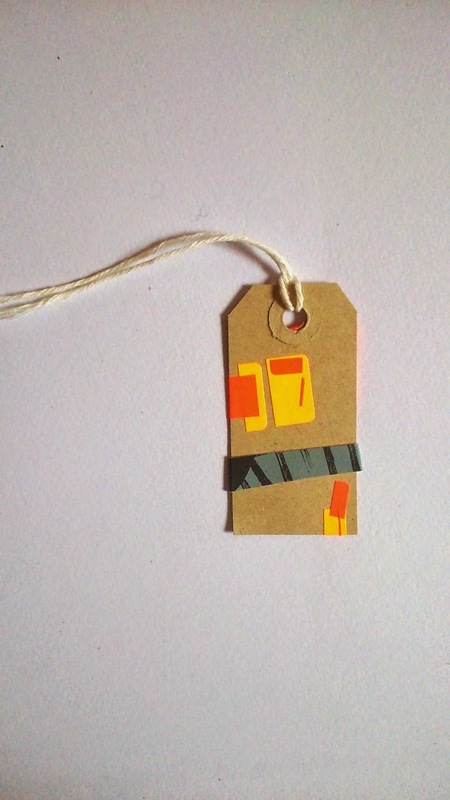 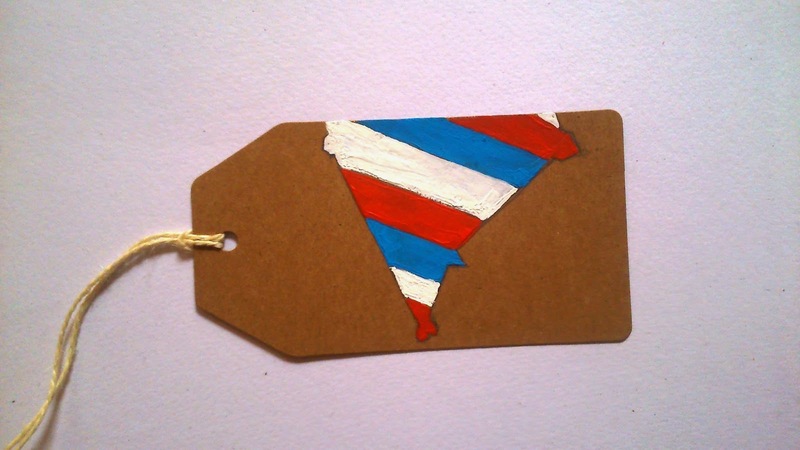 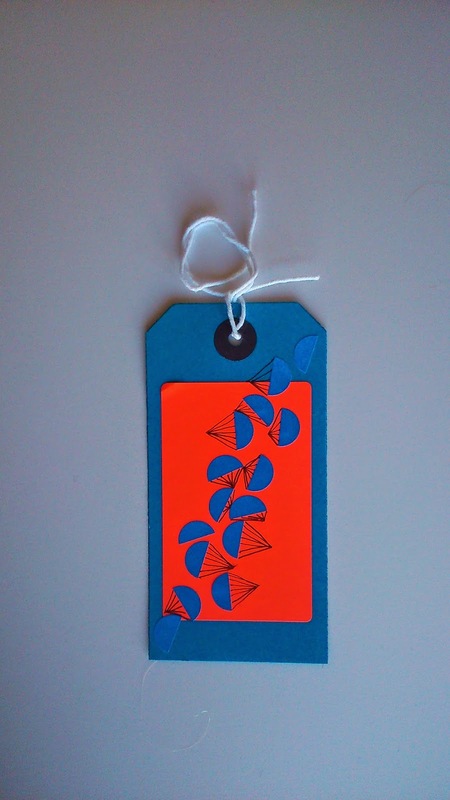 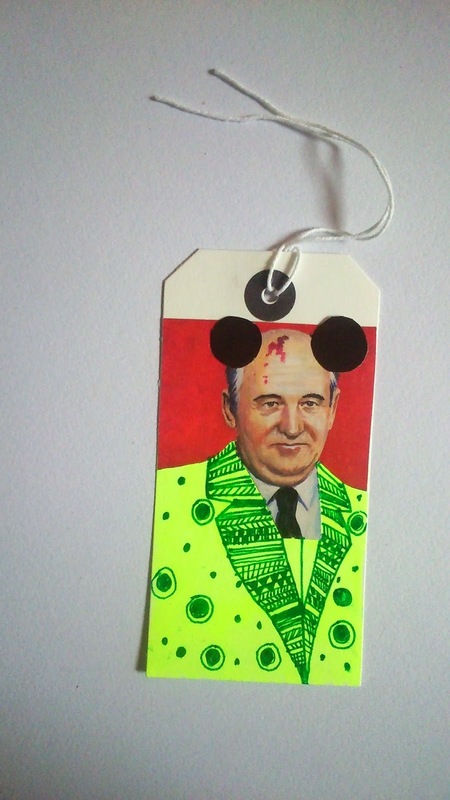 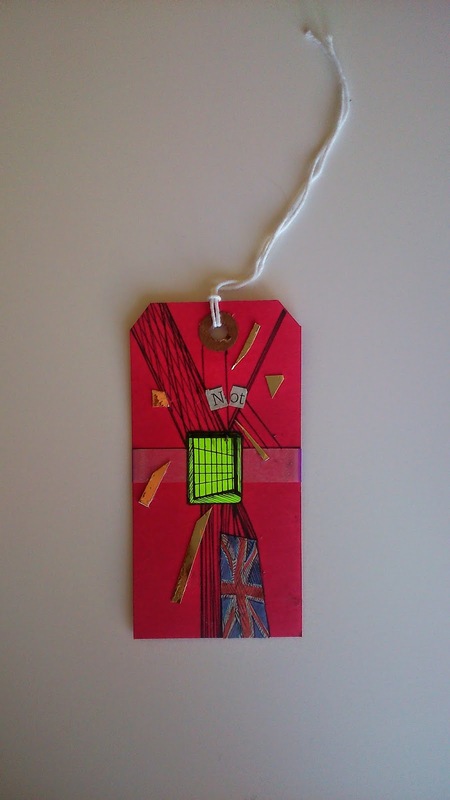 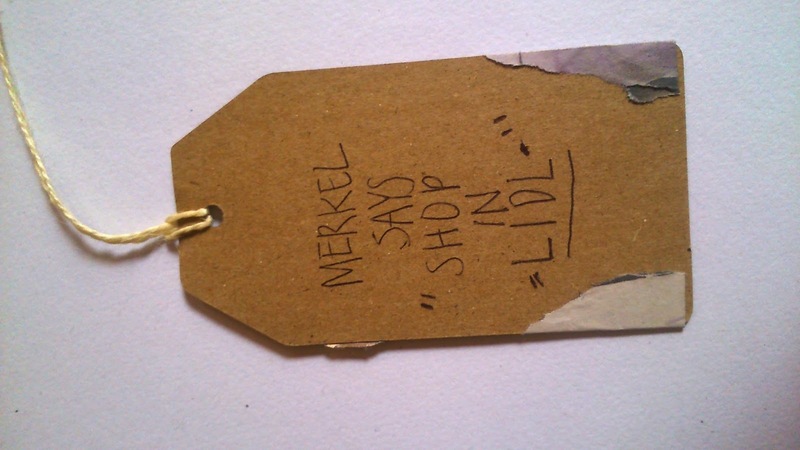 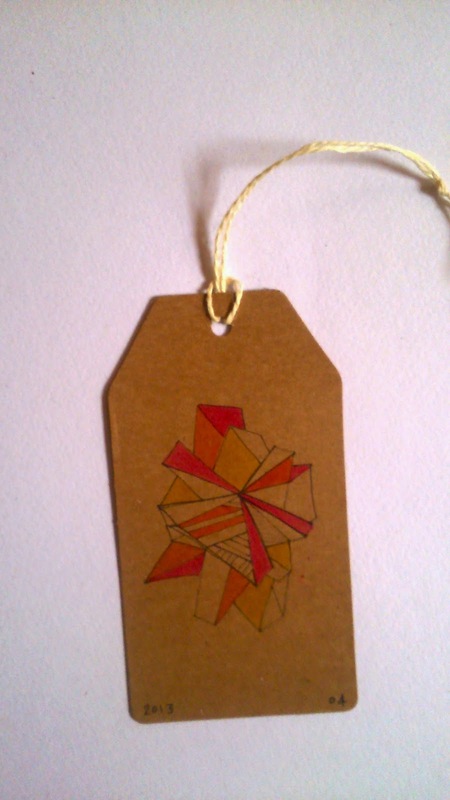 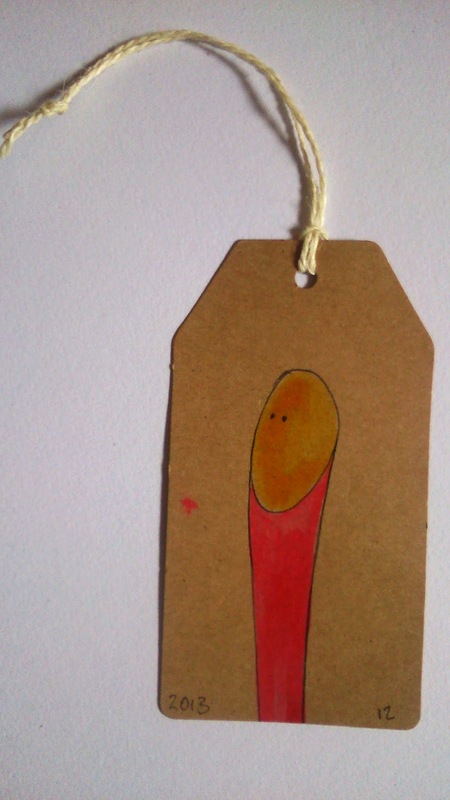 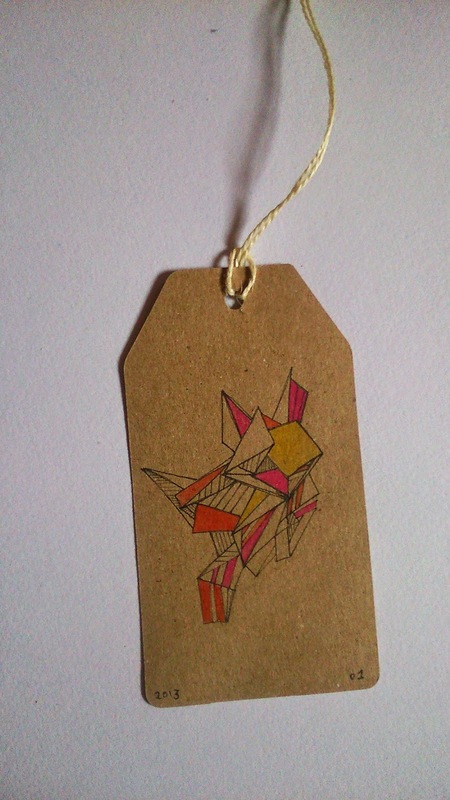 - Each work is created on a luggage or parcel tag. 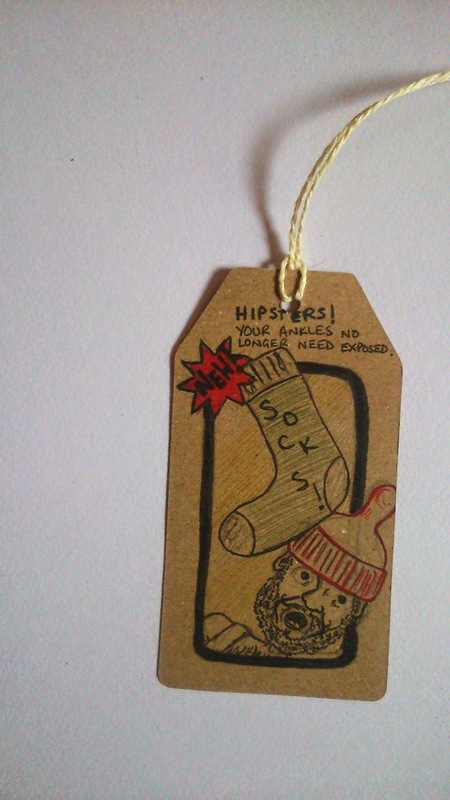 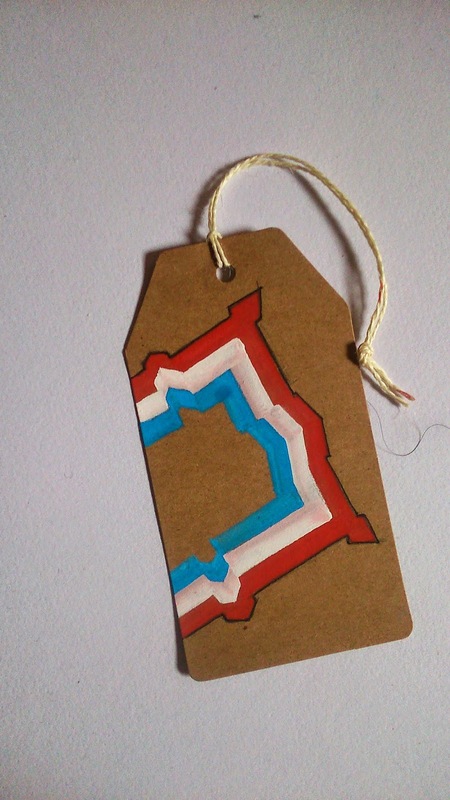 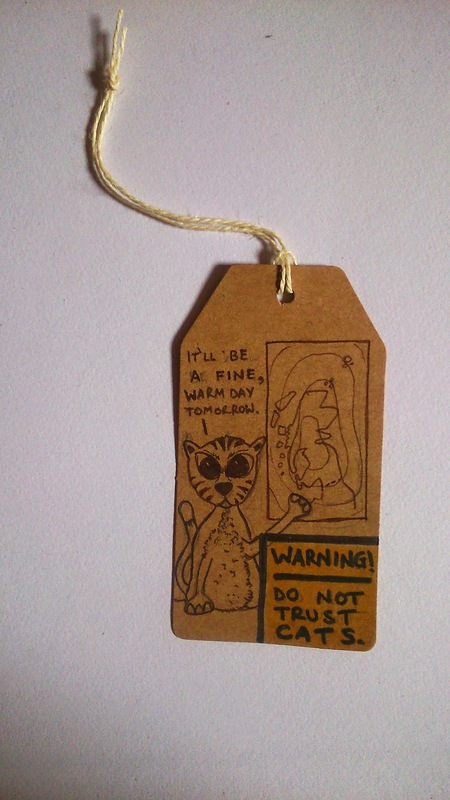 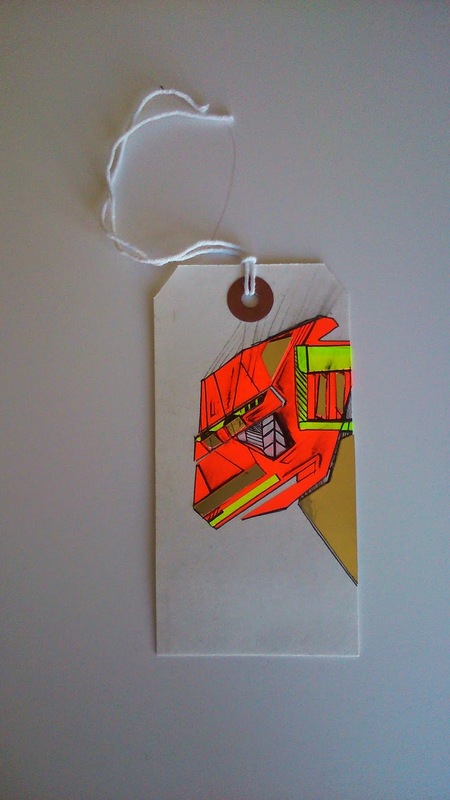 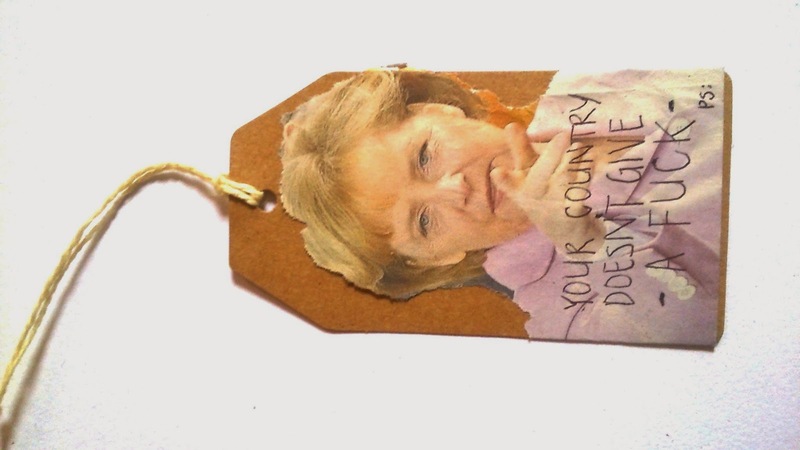 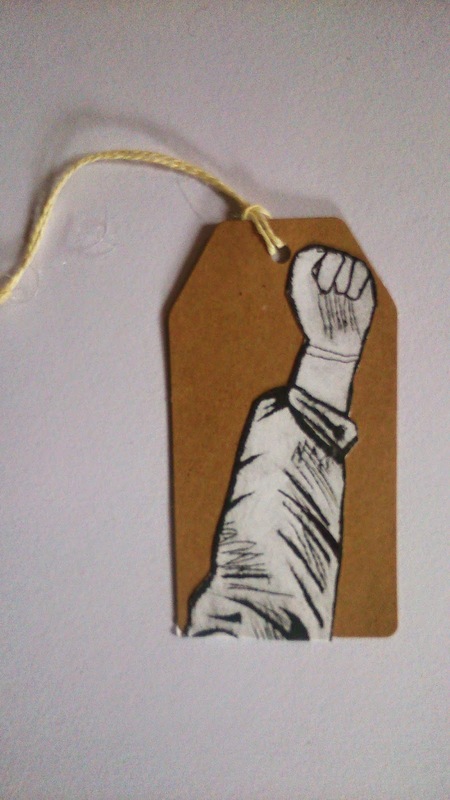 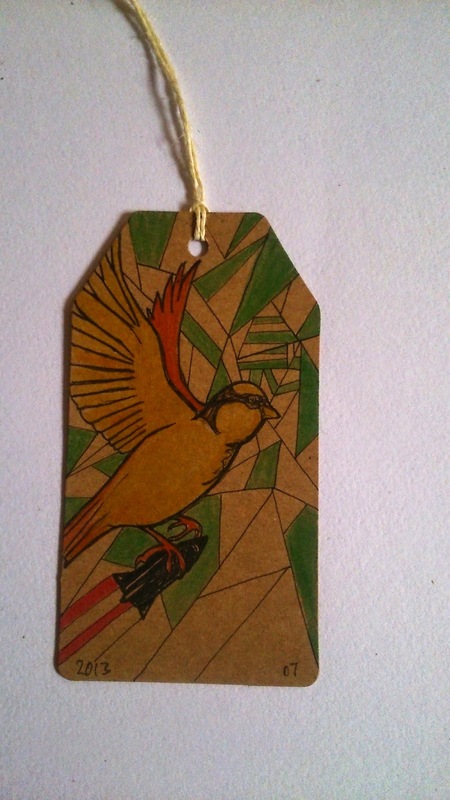 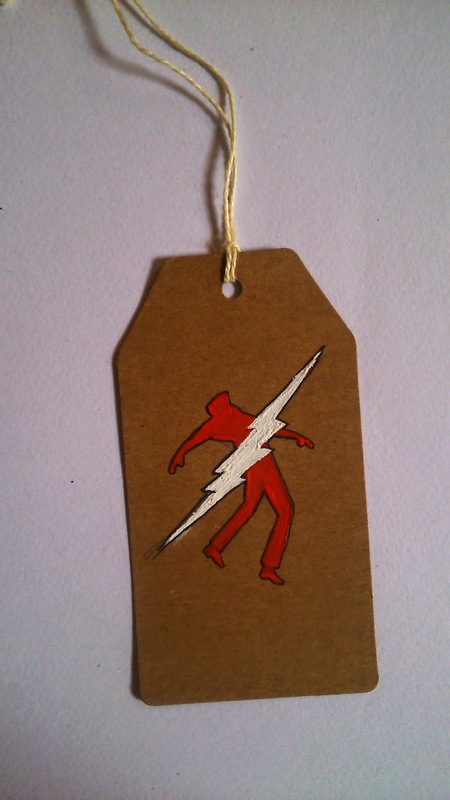 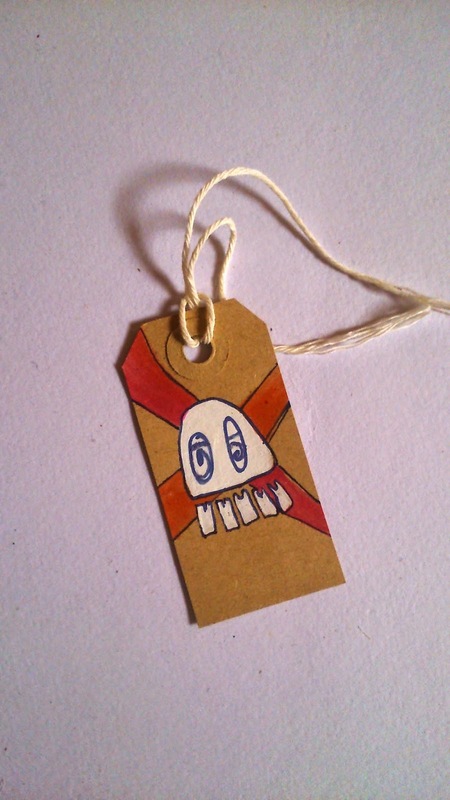 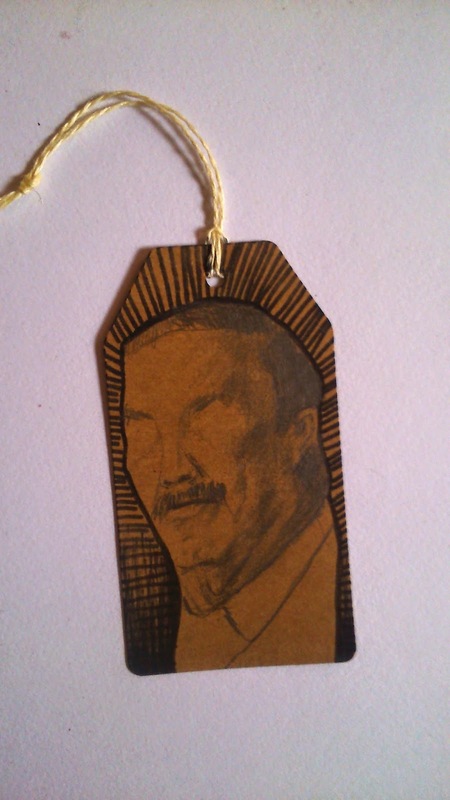 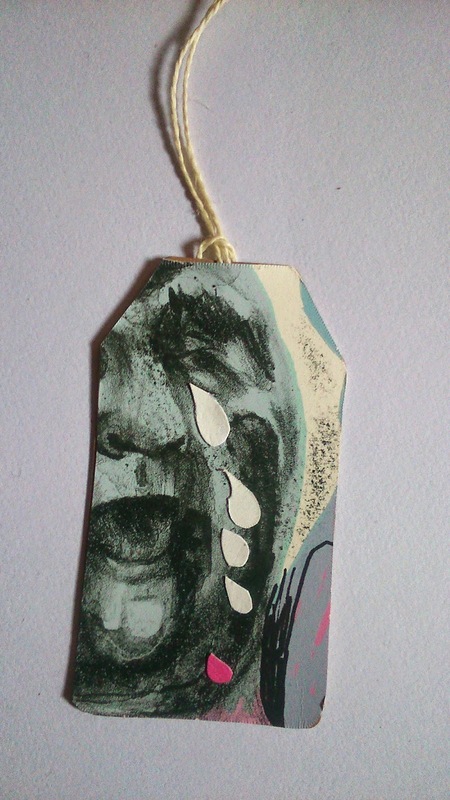 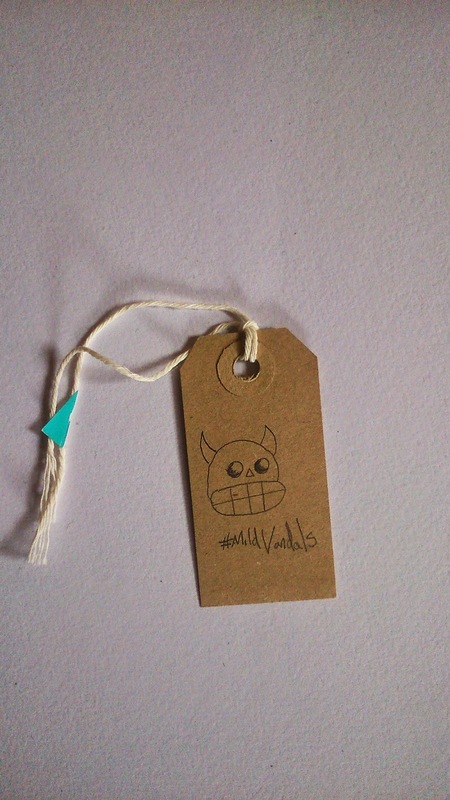 - There are currently tags waiting to go up in Leith, Glasgow, Hanoi, Los Angeles and Karlsruhe. 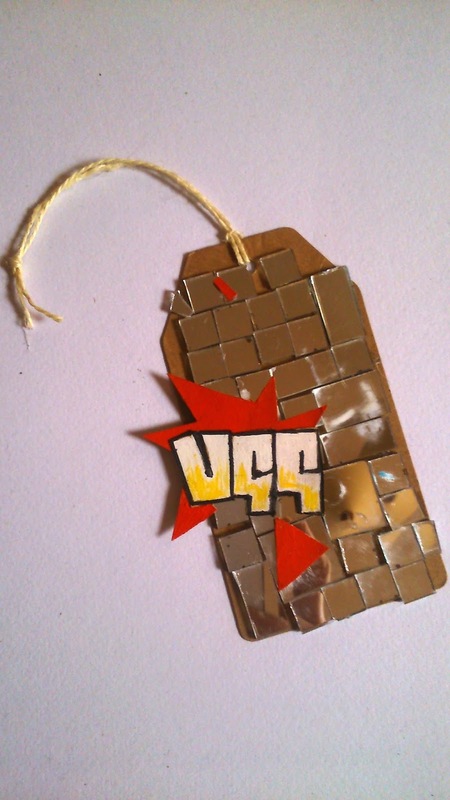 - Participants can legitimately call themselves 'taggers' once they have taken part. 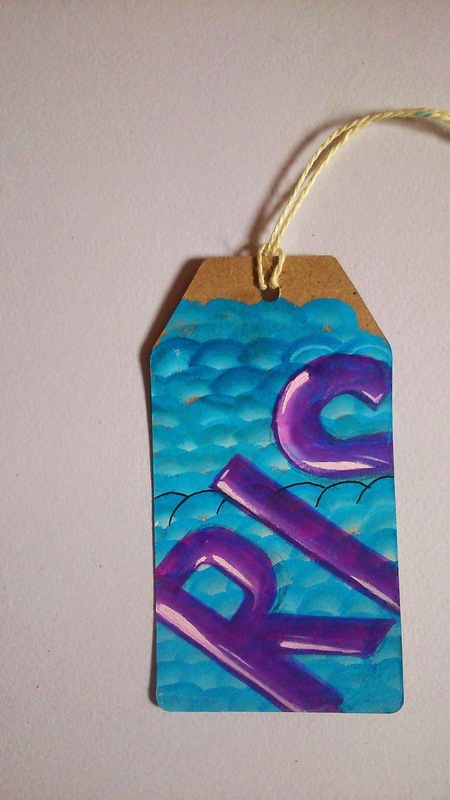 This is a much nicer and softer form of vandalism then firing up a big chrome burner that pisses everyone off. 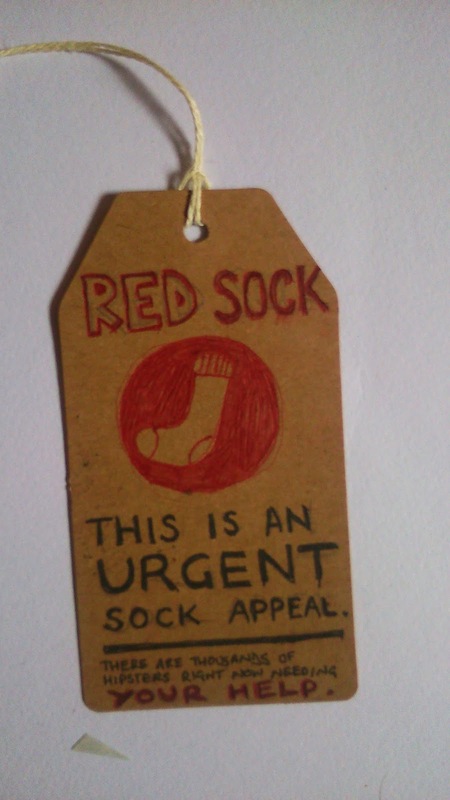 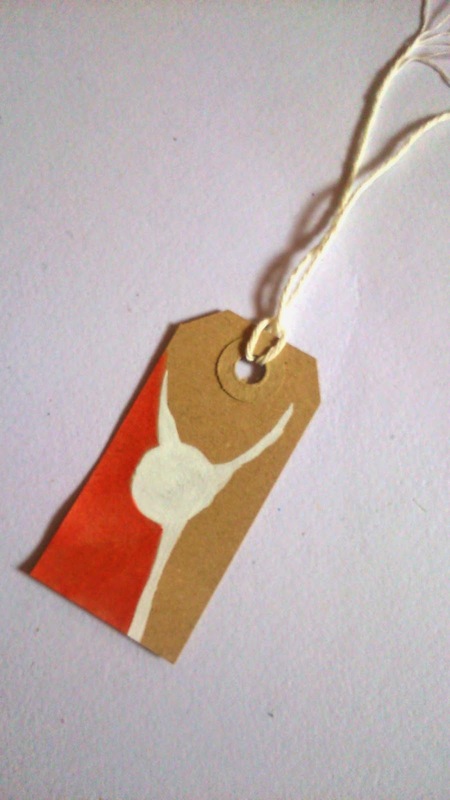 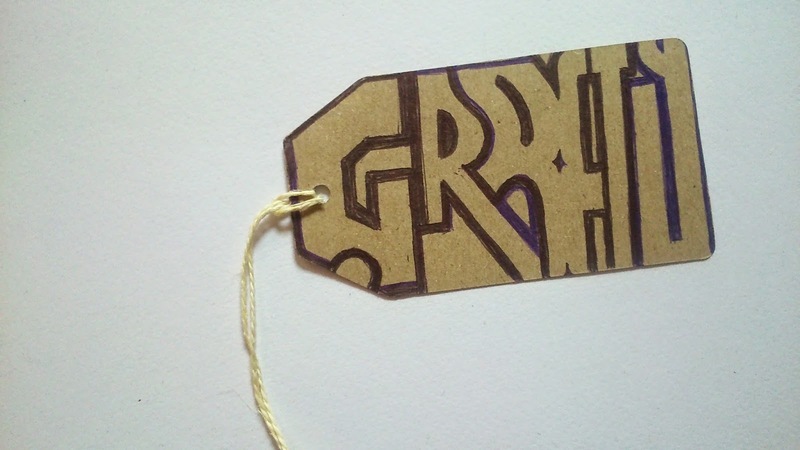 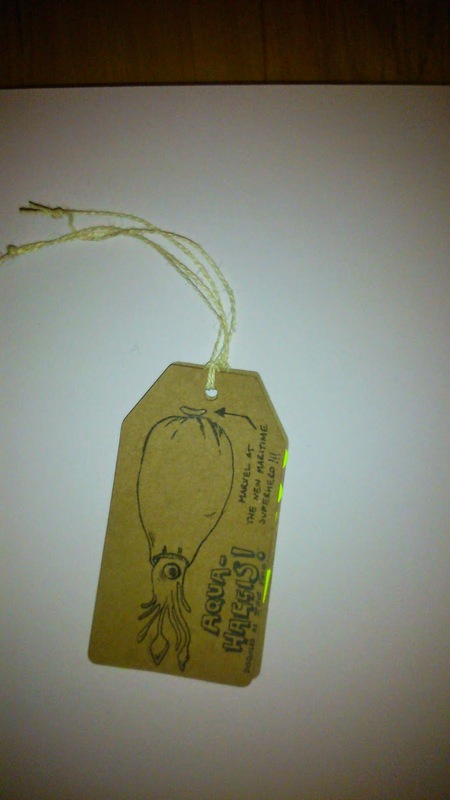 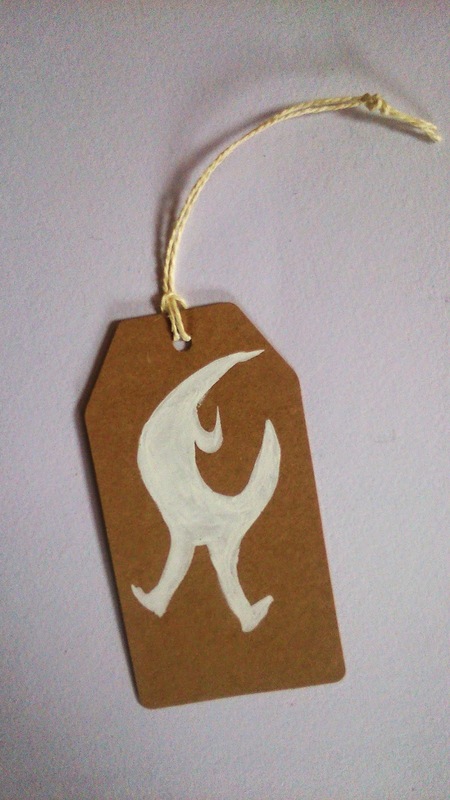 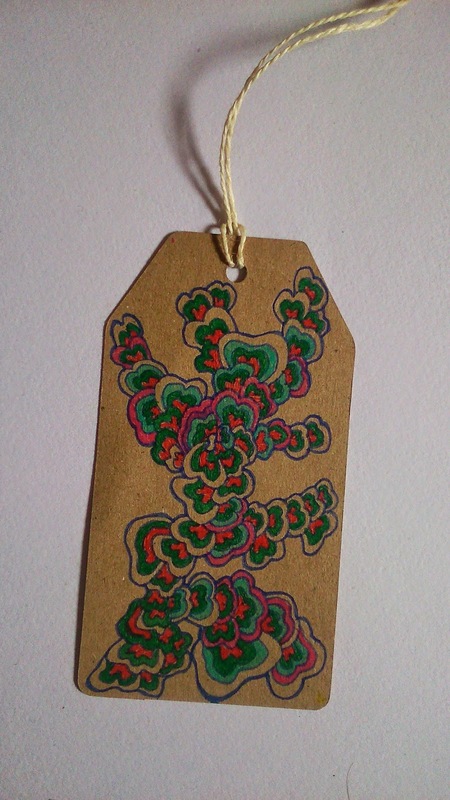 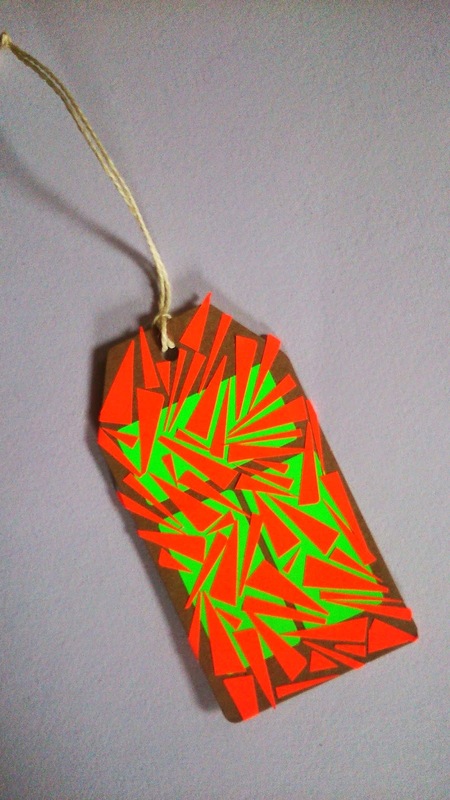 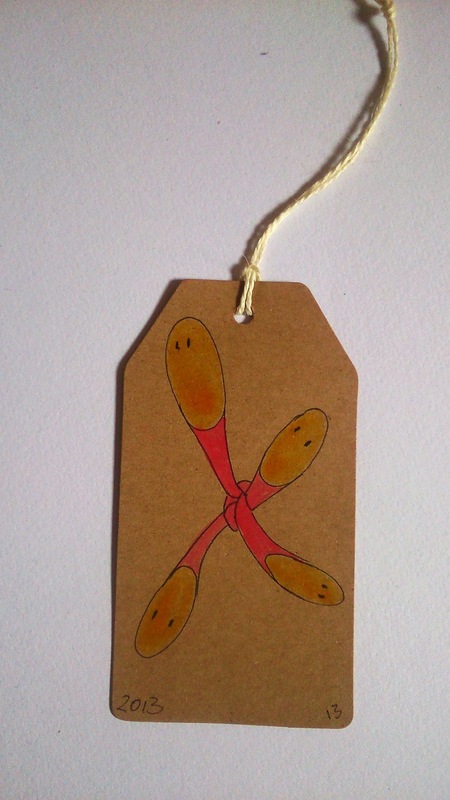 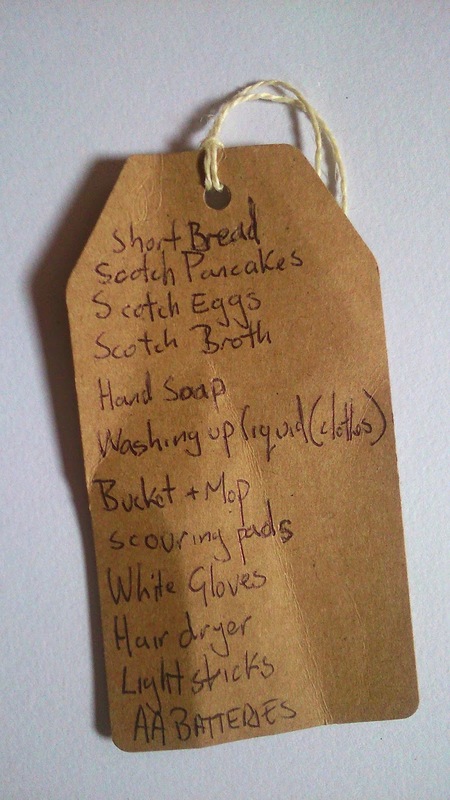 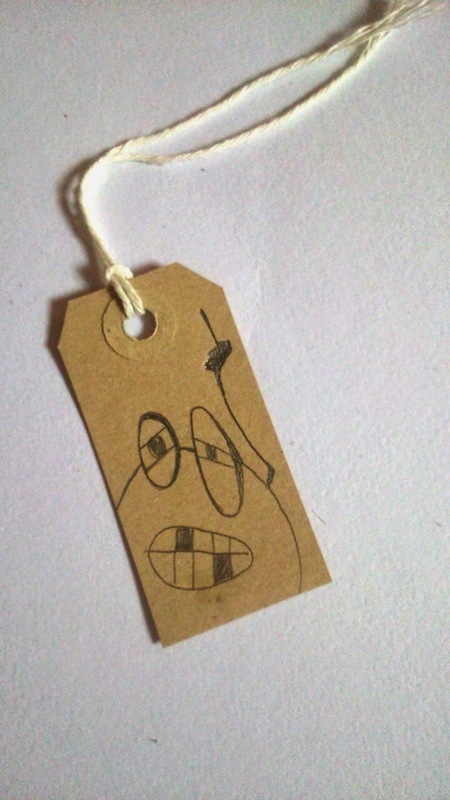 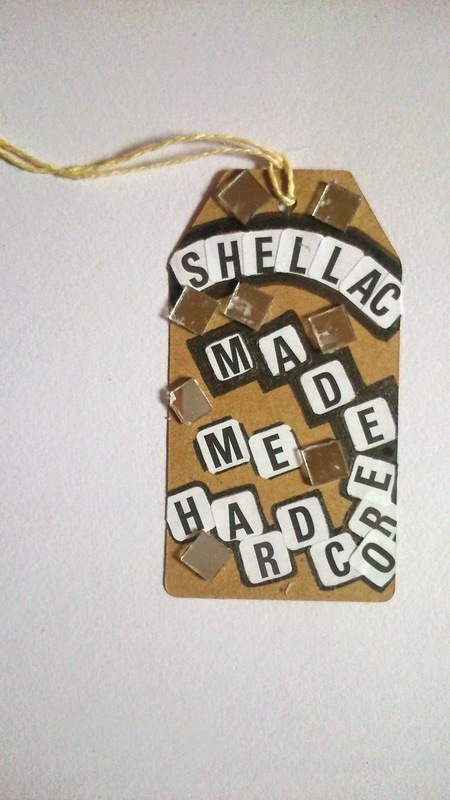 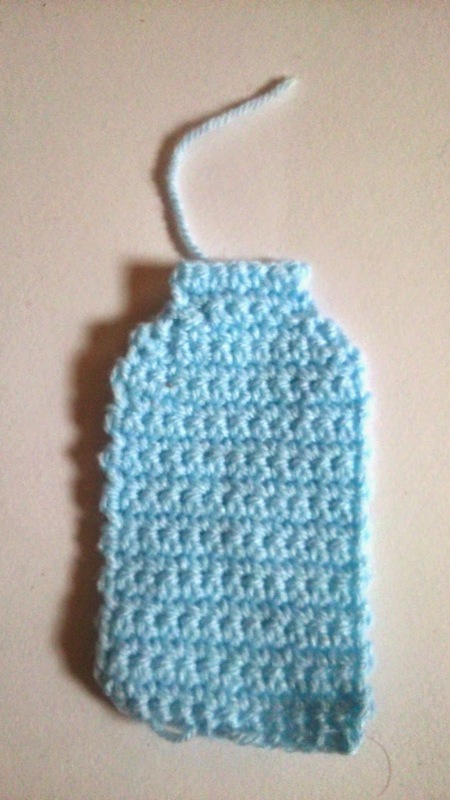 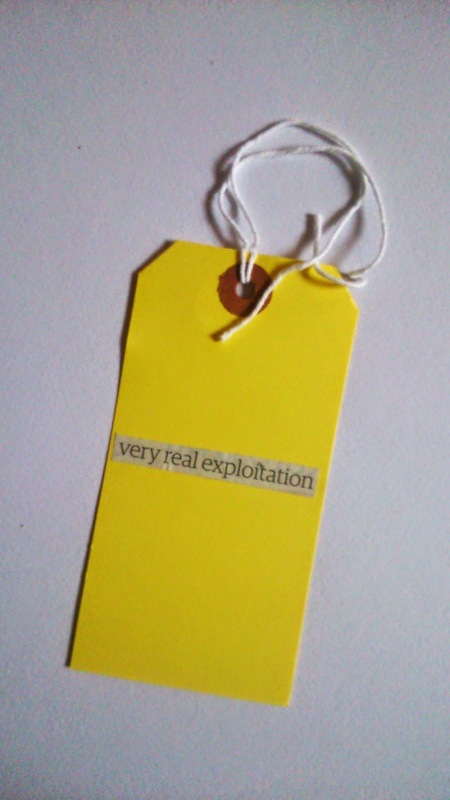 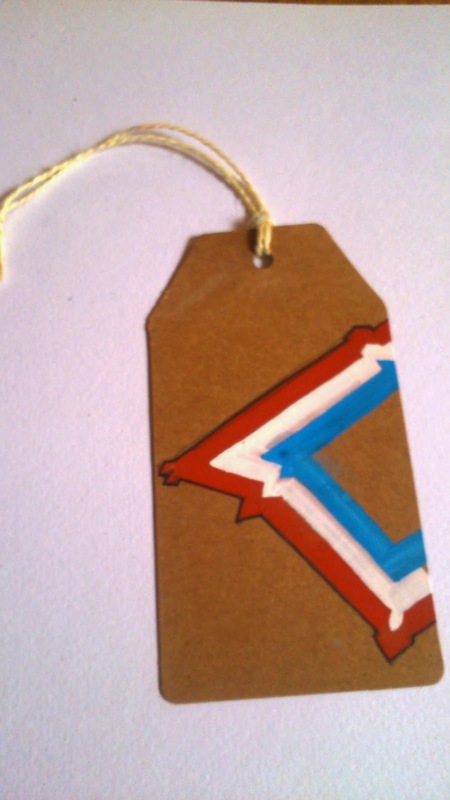 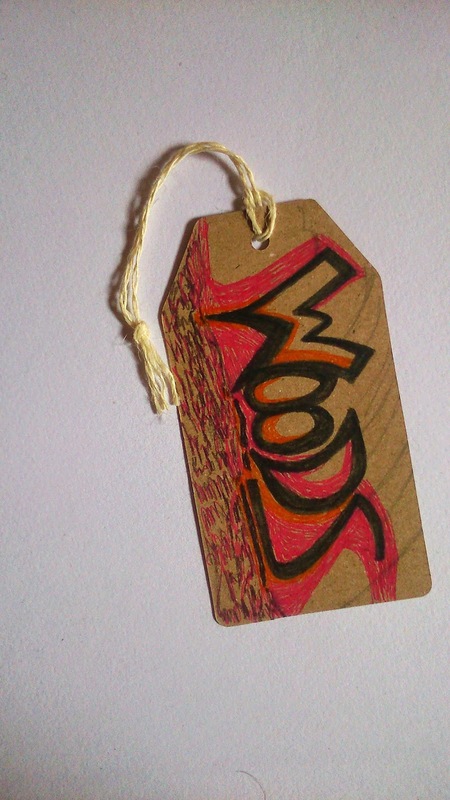 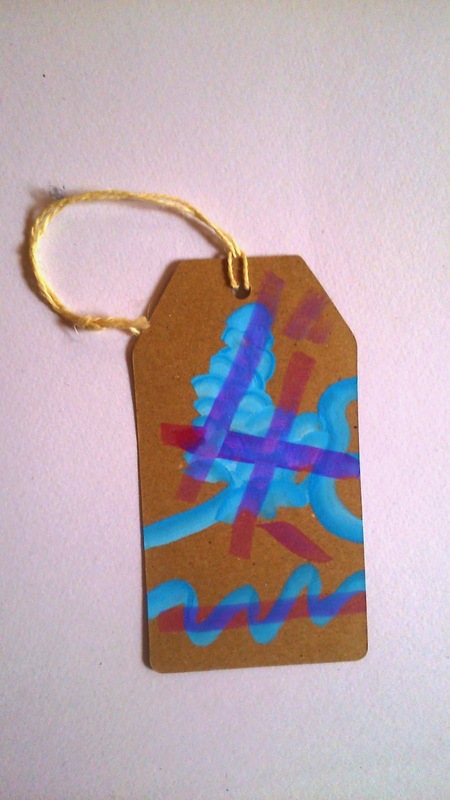 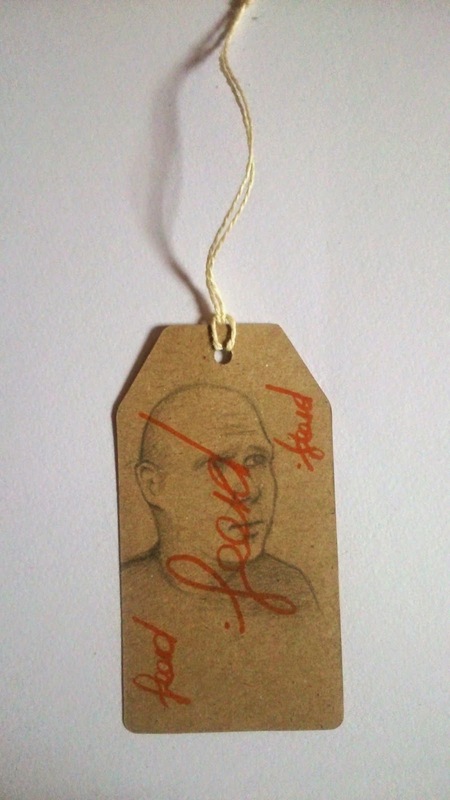 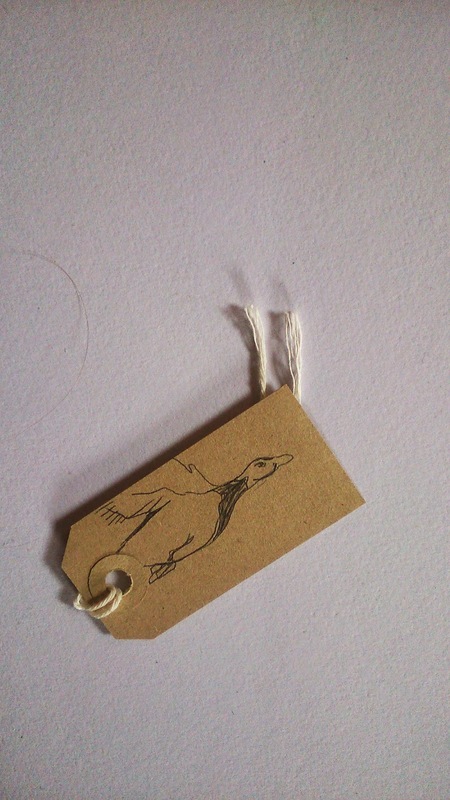 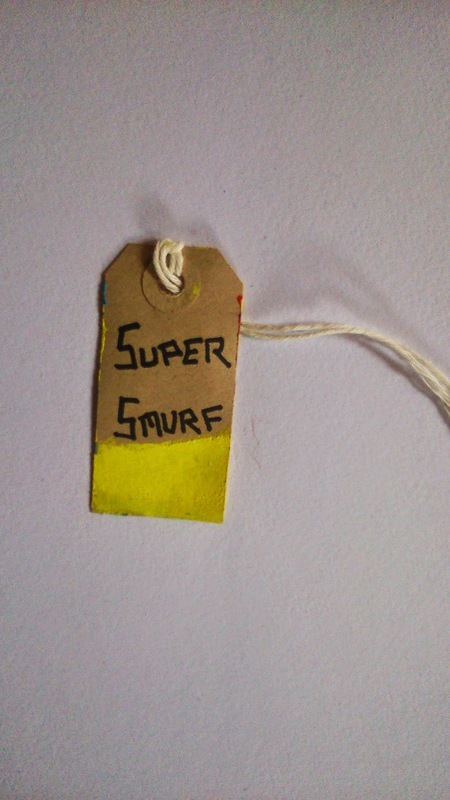 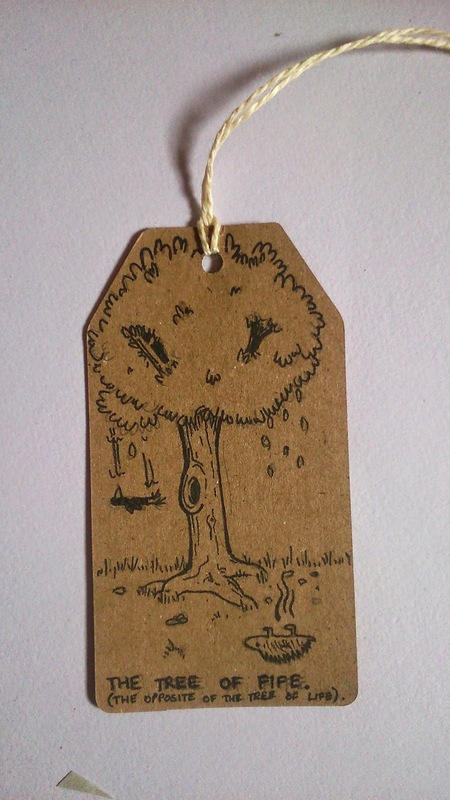 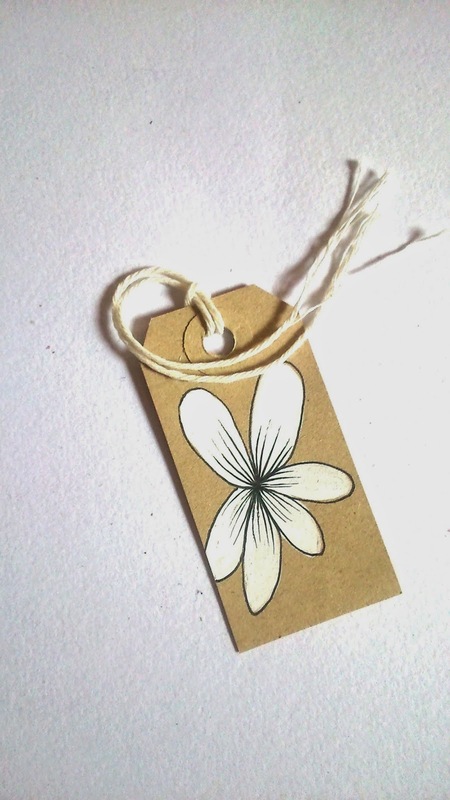 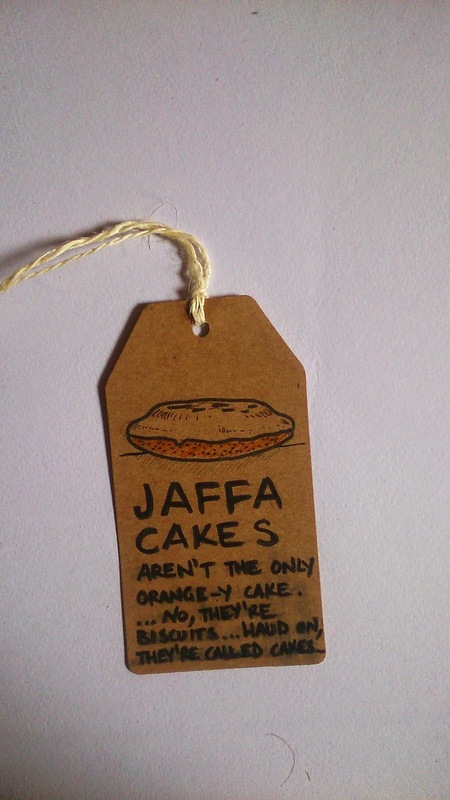 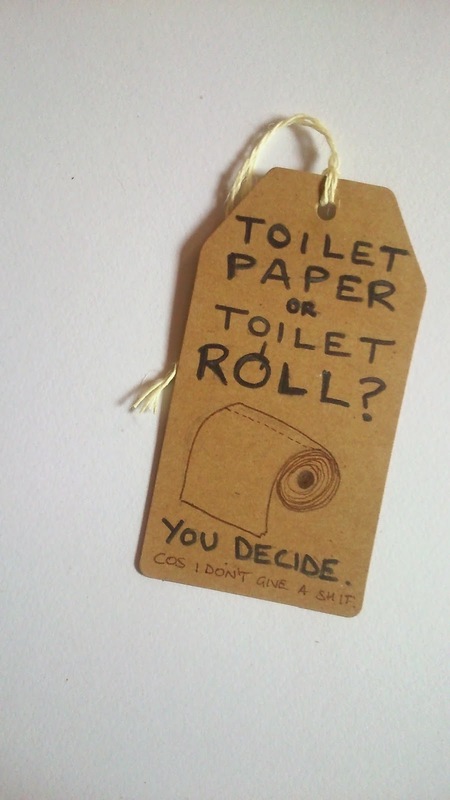 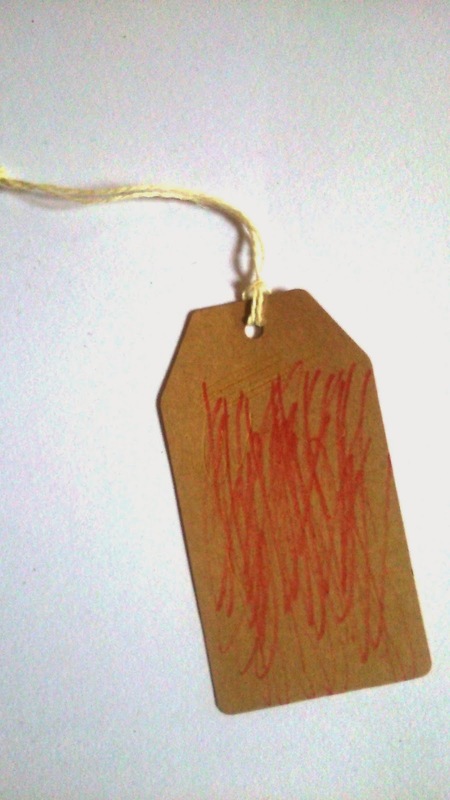 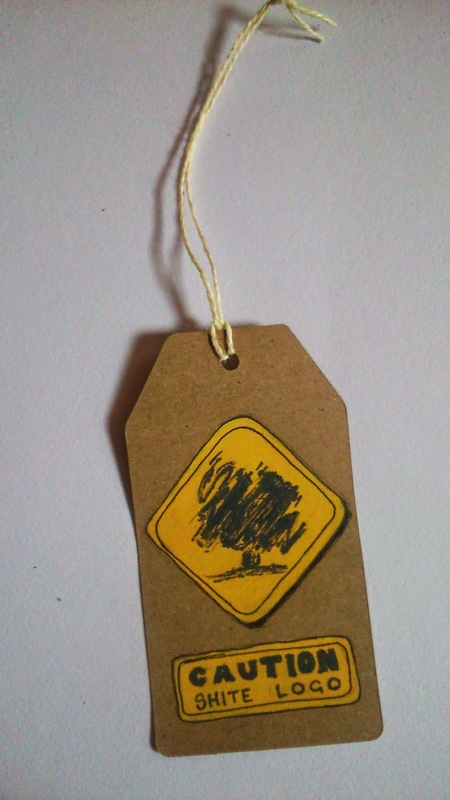 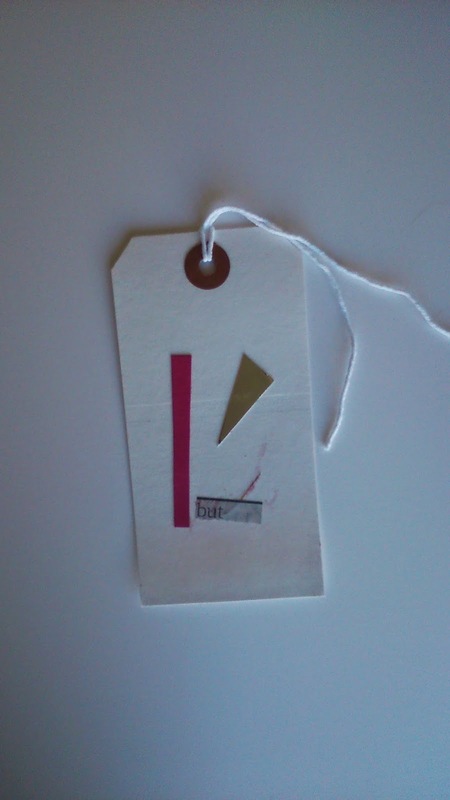 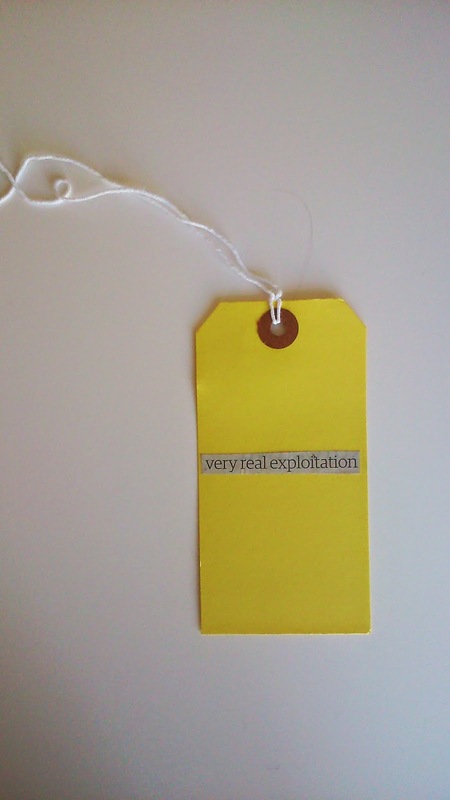 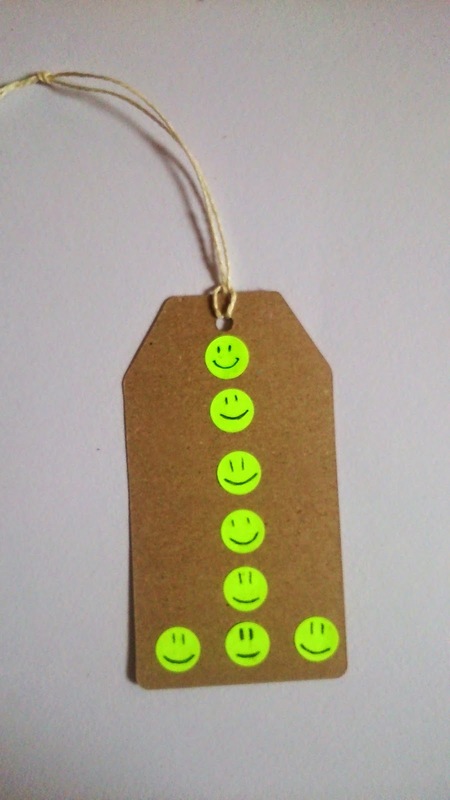 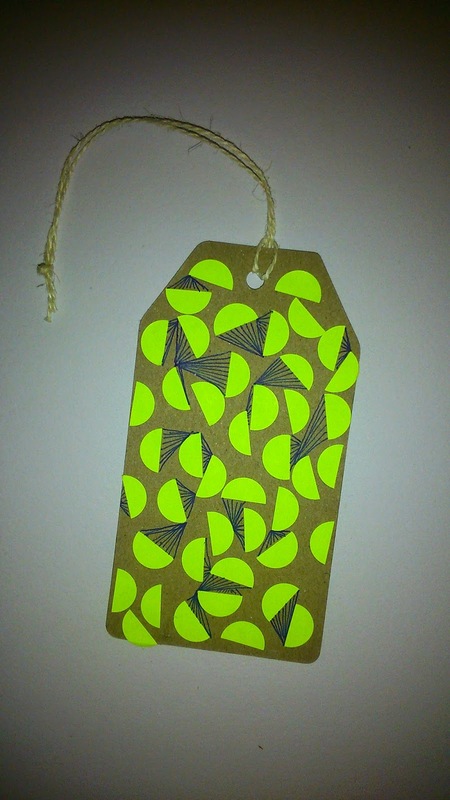 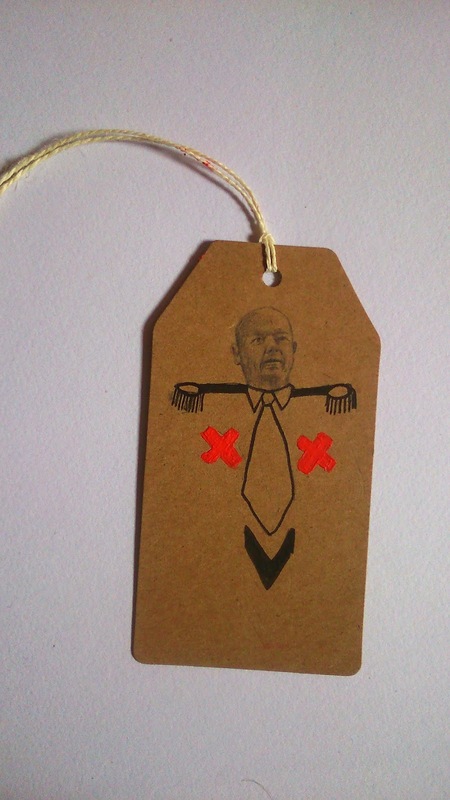 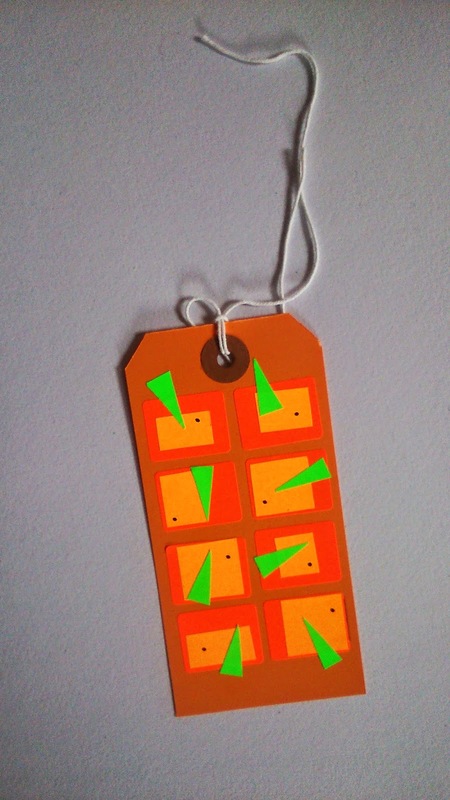 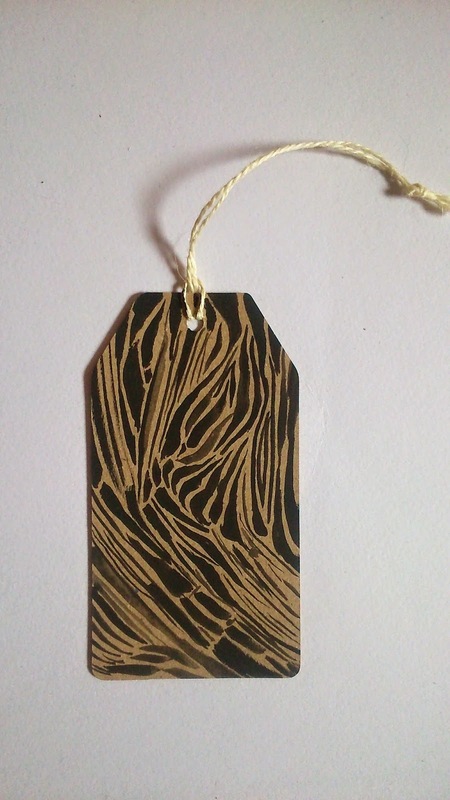 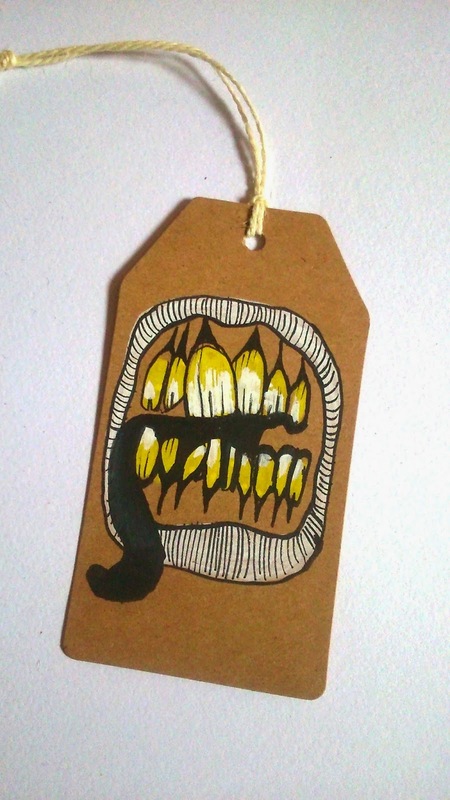 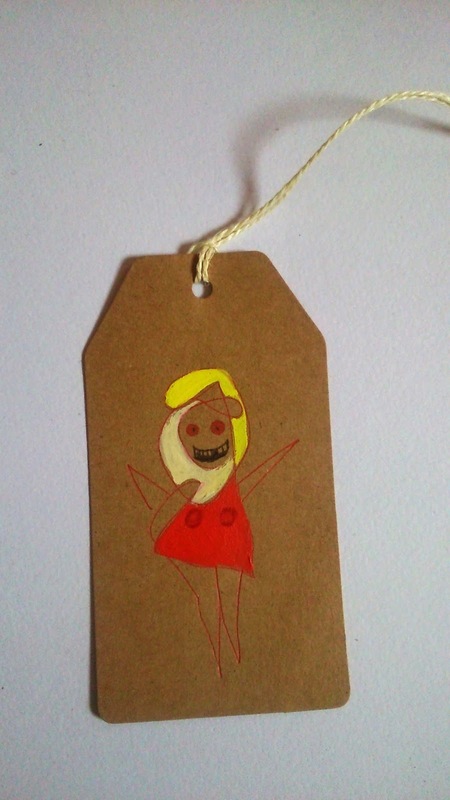 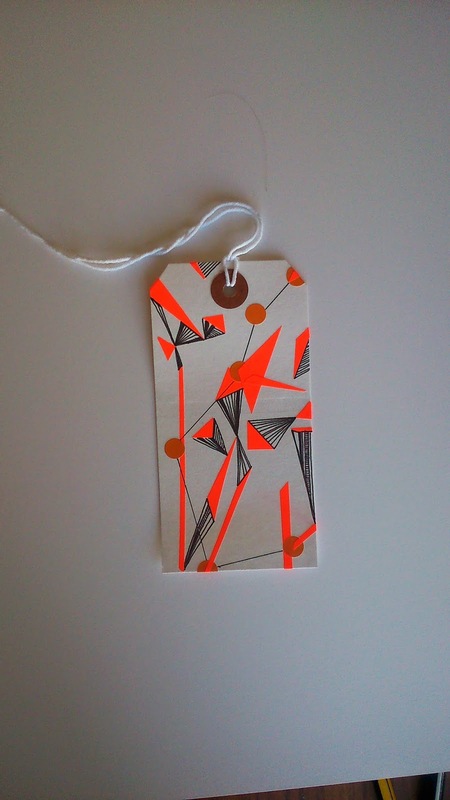 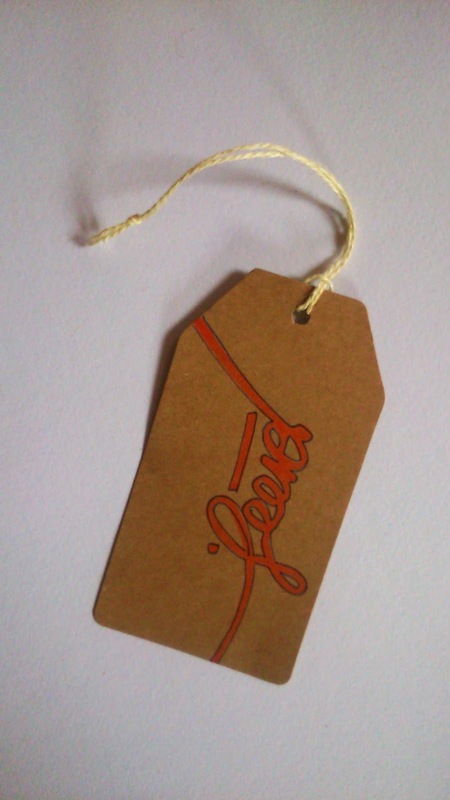 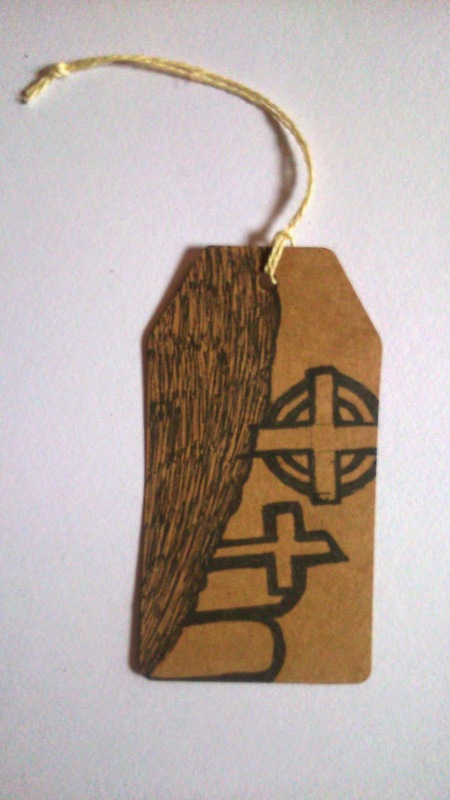 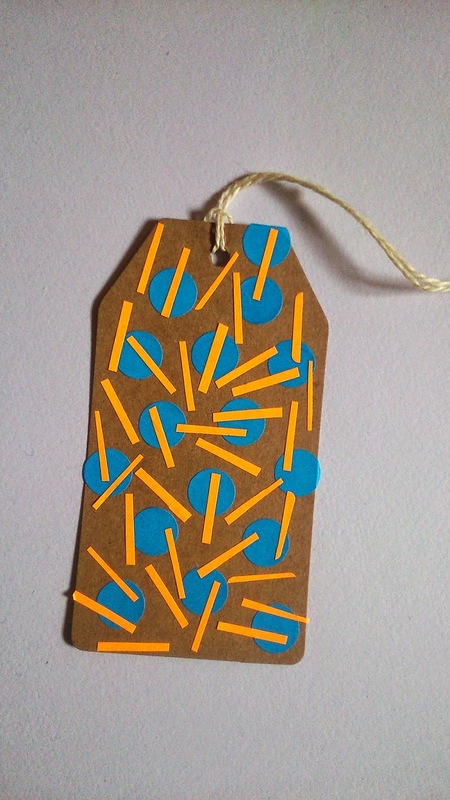 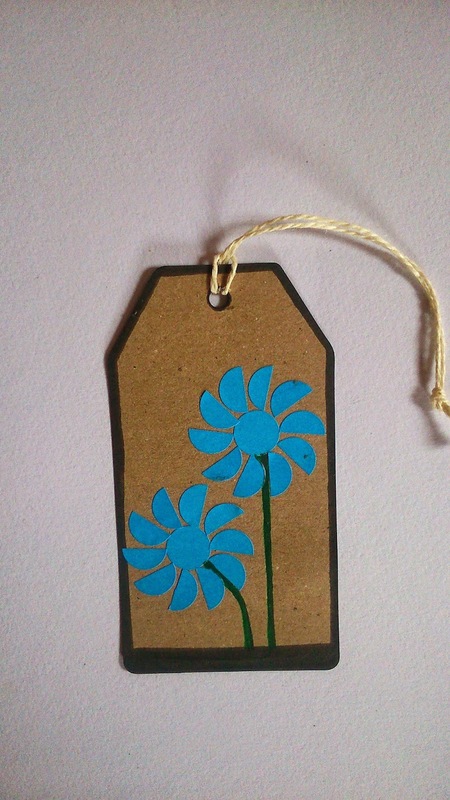 - Tags should be produced in communal settings, get some people round, get some pens out and rattle out a few. 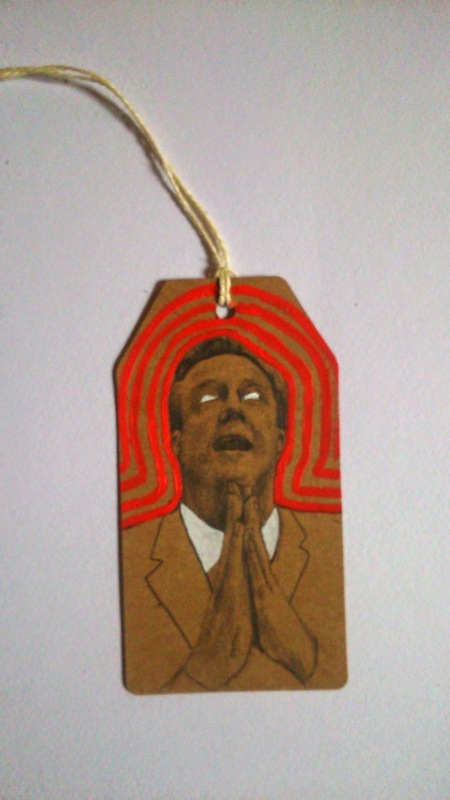 I recommend these events are lubricated with the poison of your choice. 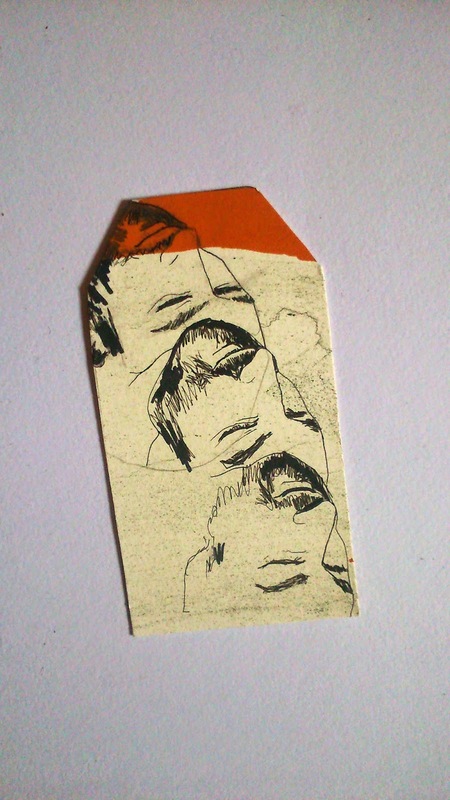 Alcohol does the trick here but I understand the urge some may have towards other more inhalable substances. 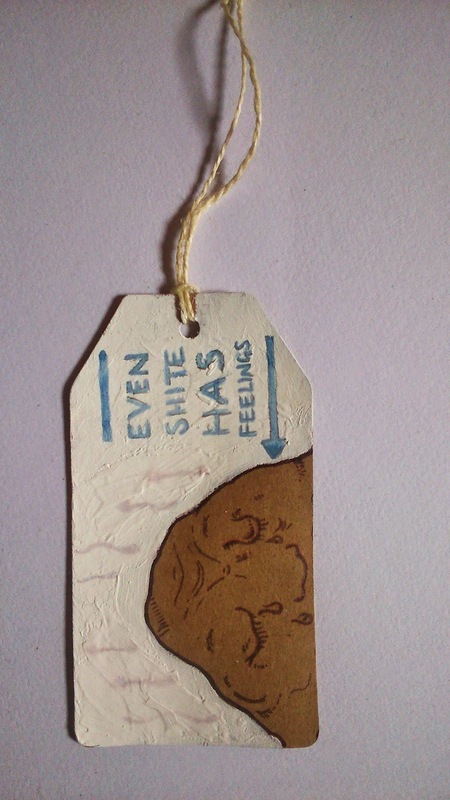 Whatever floats your boat. 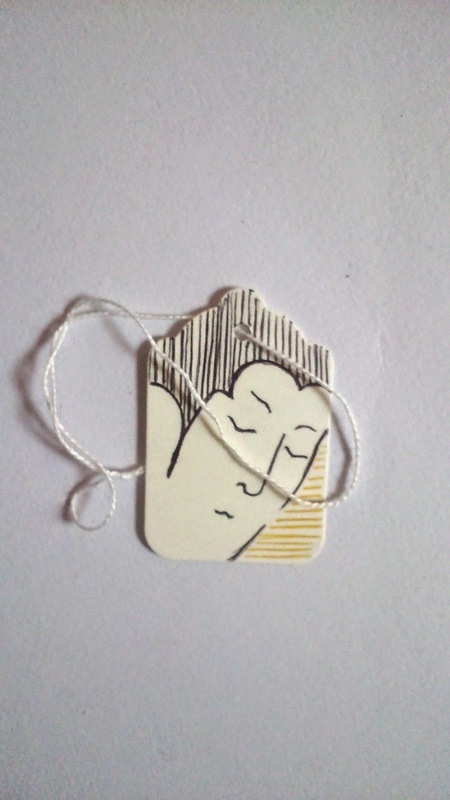 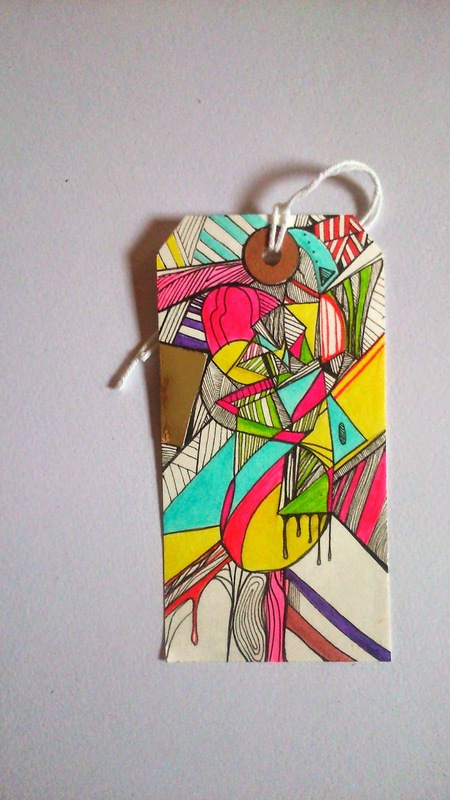 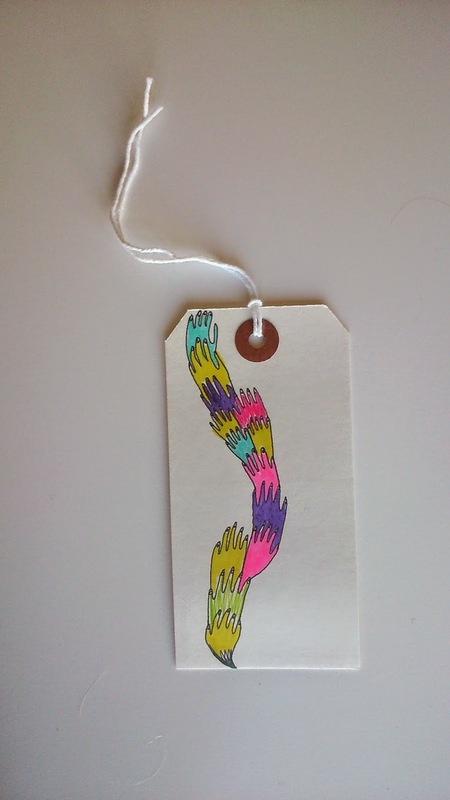 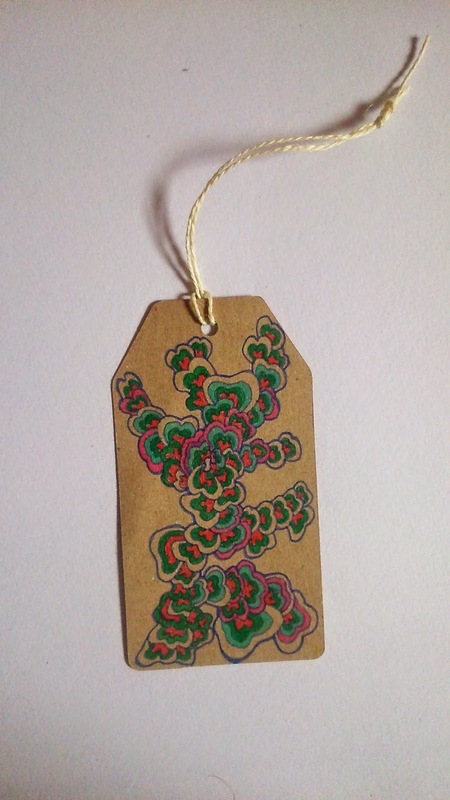 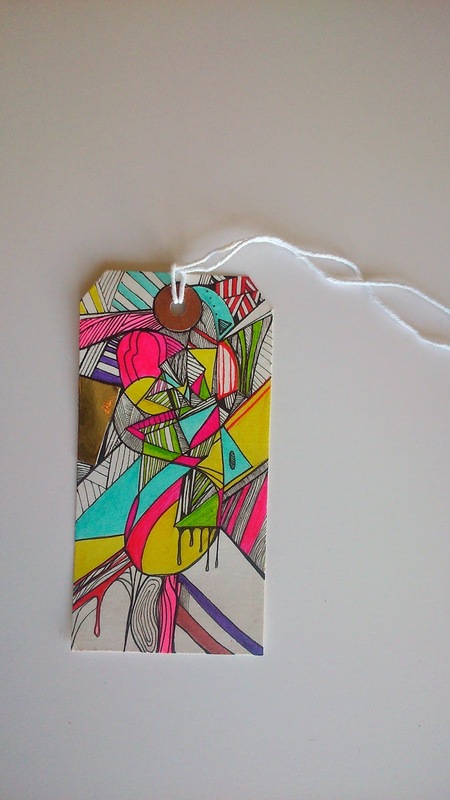 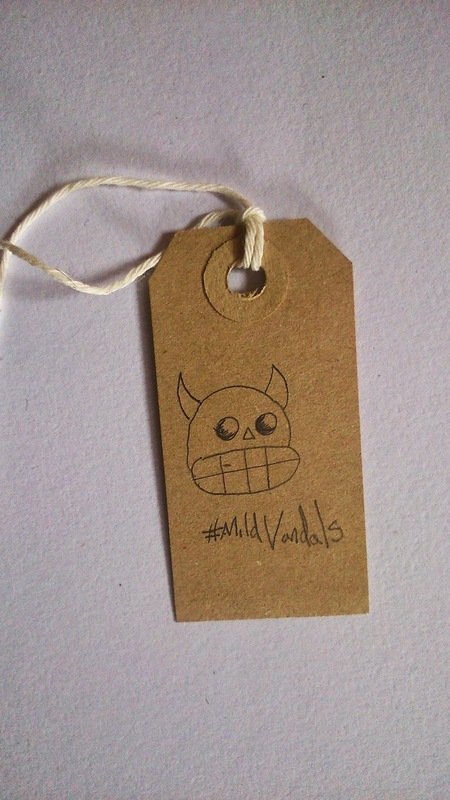 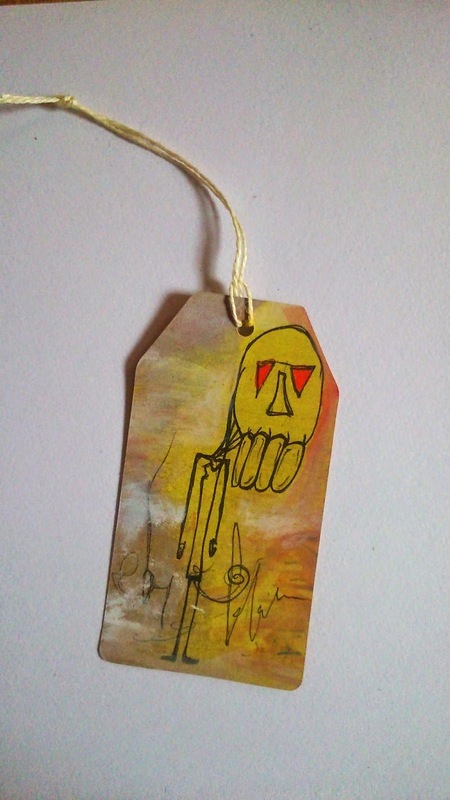 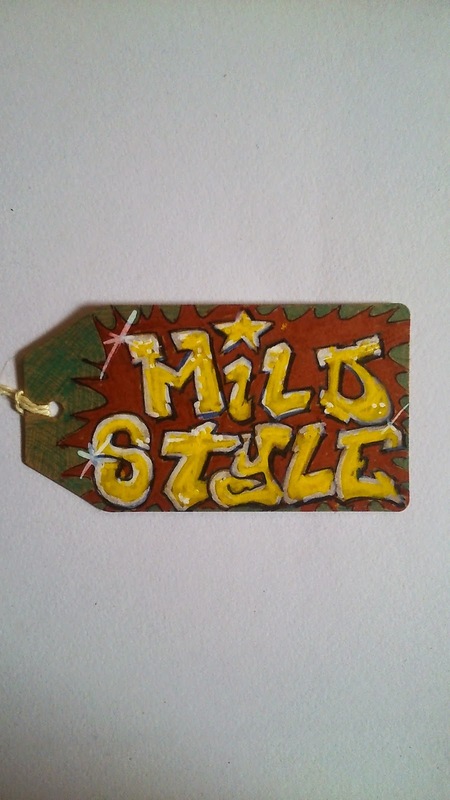 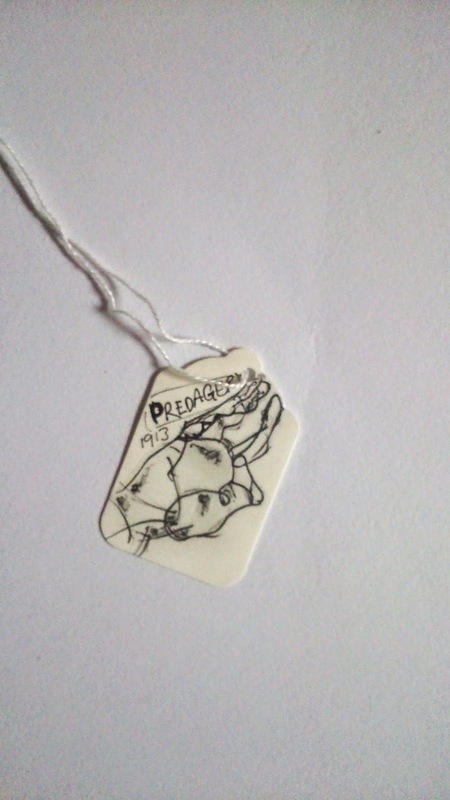 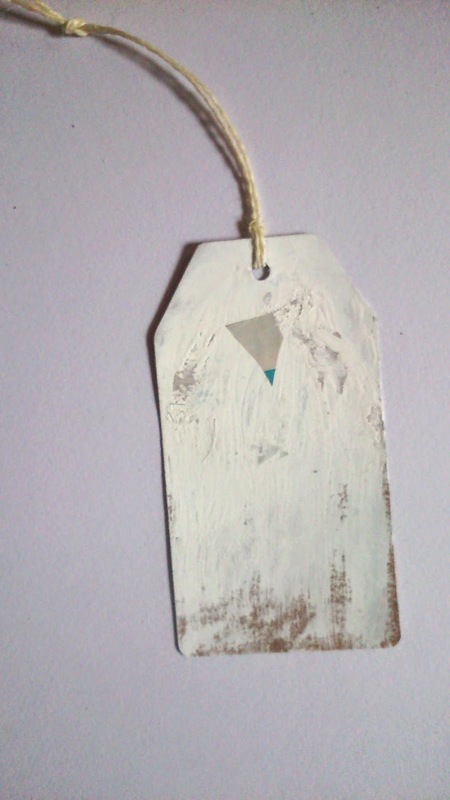 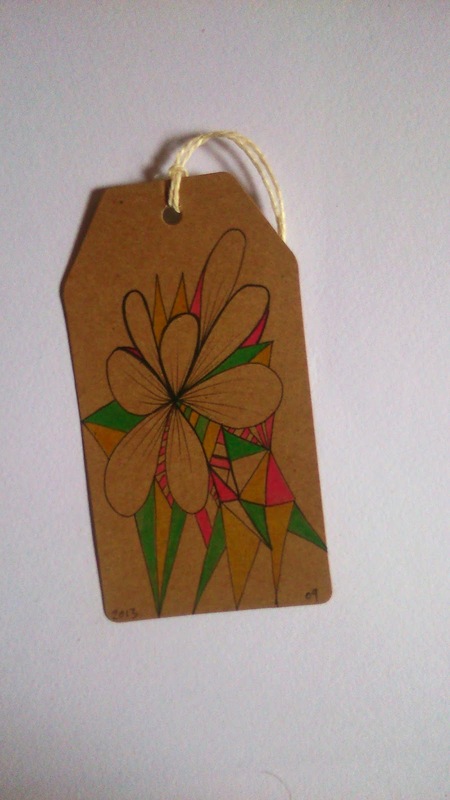 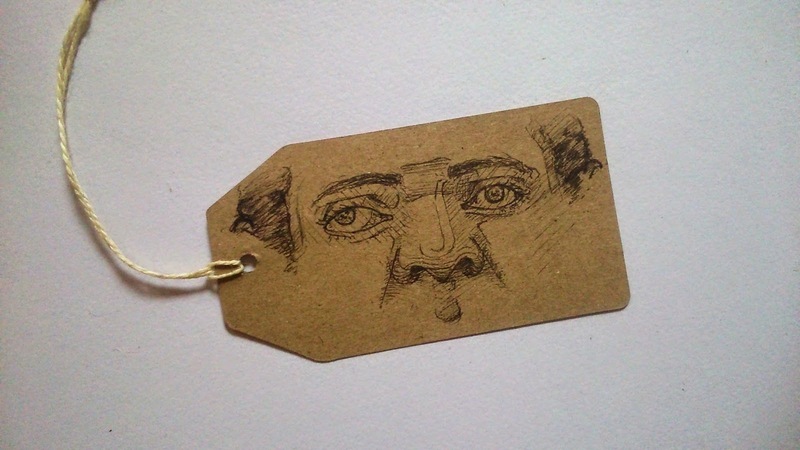 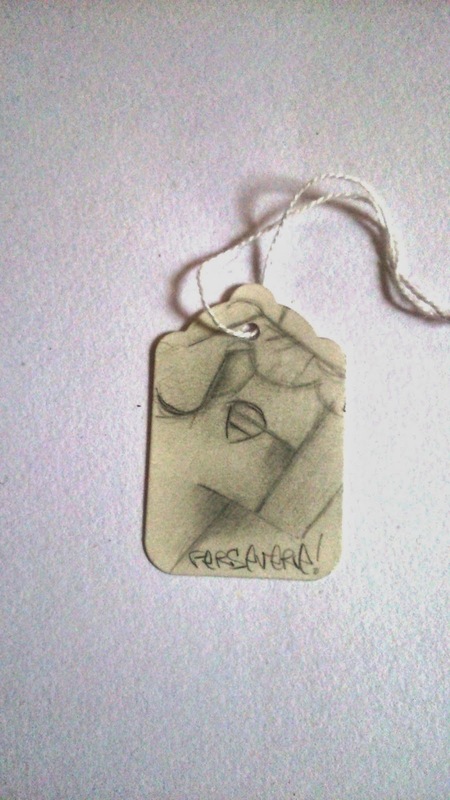 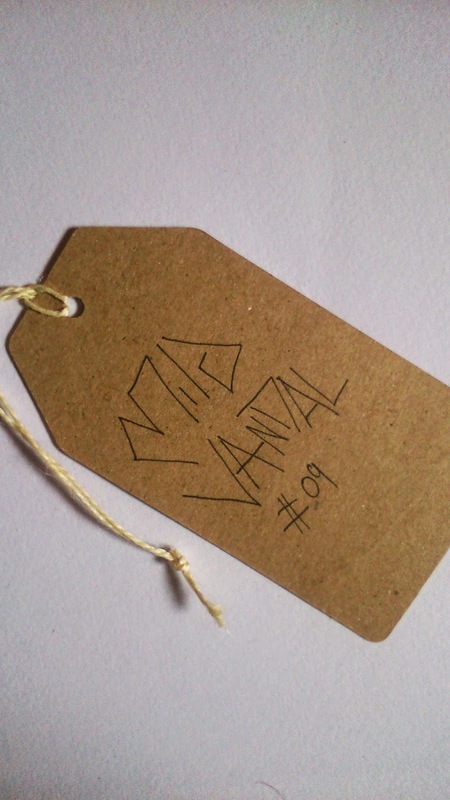 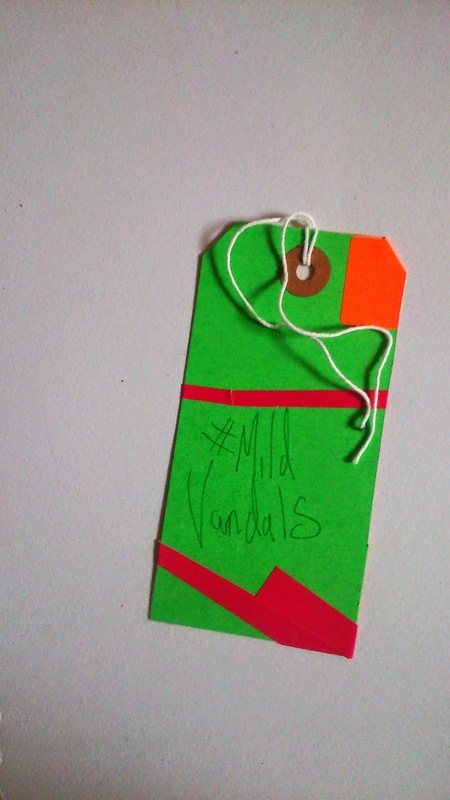 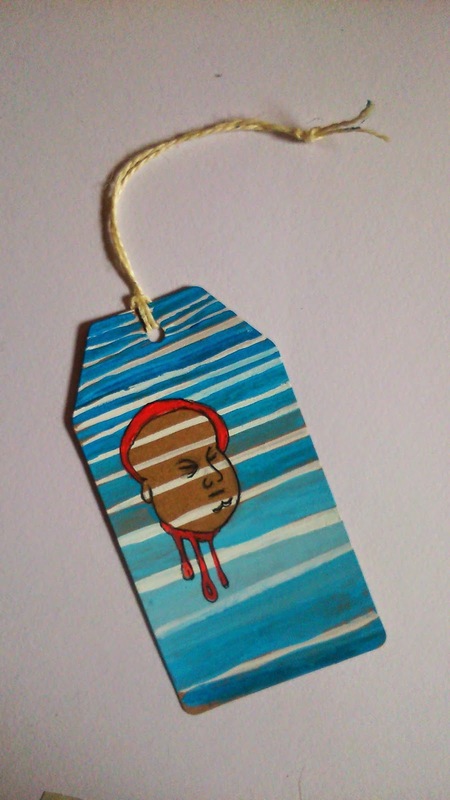 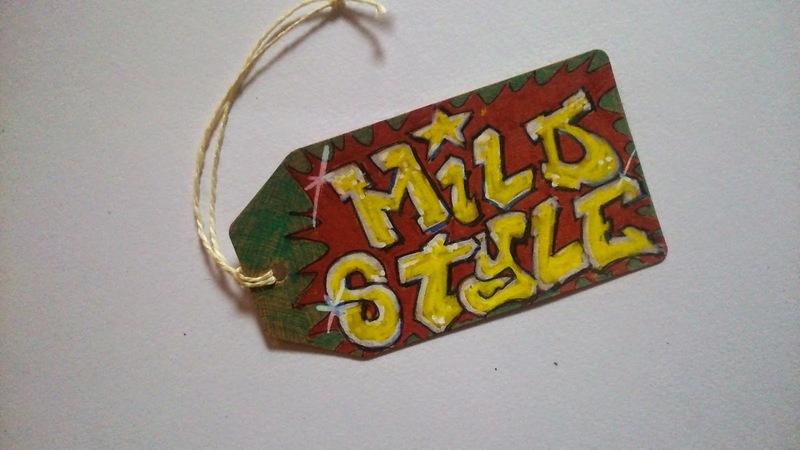 - Each tag is unsigned by the artist but has the words ‪#‎MildVandals‬ scrawled on the back. 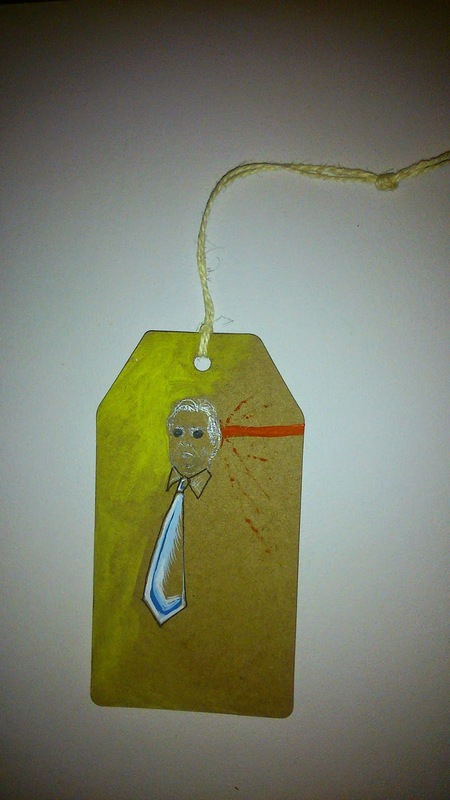 - Work must be hung in public.